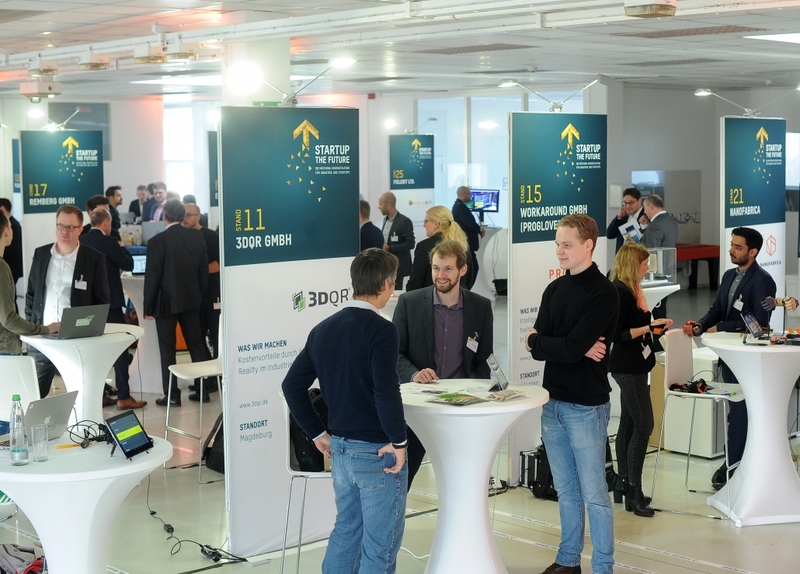 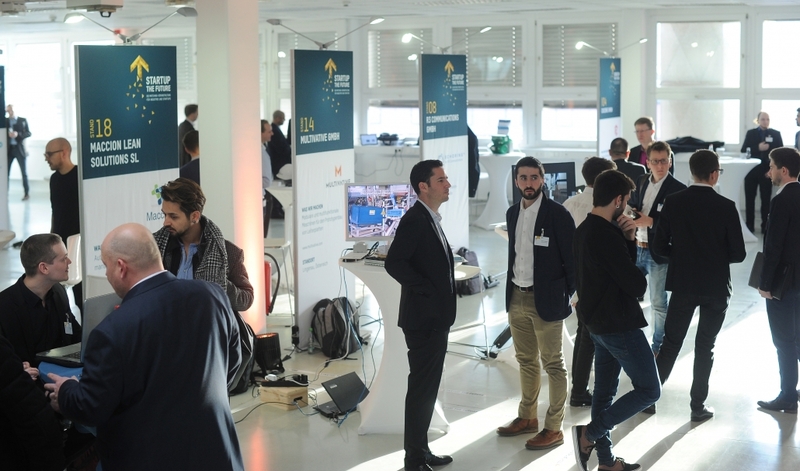 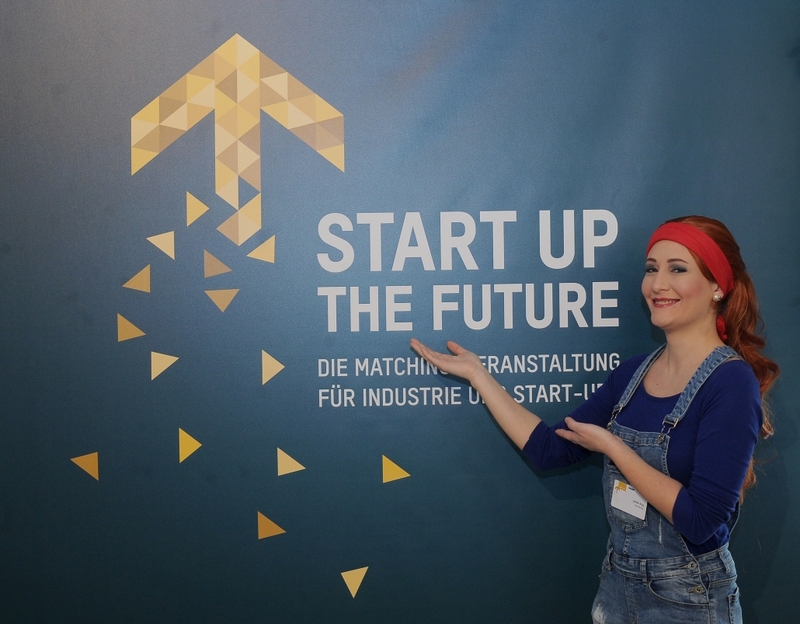 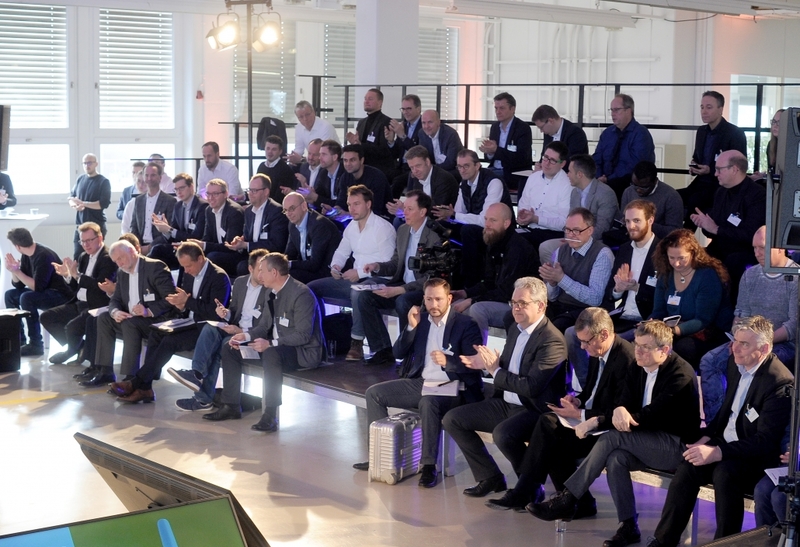 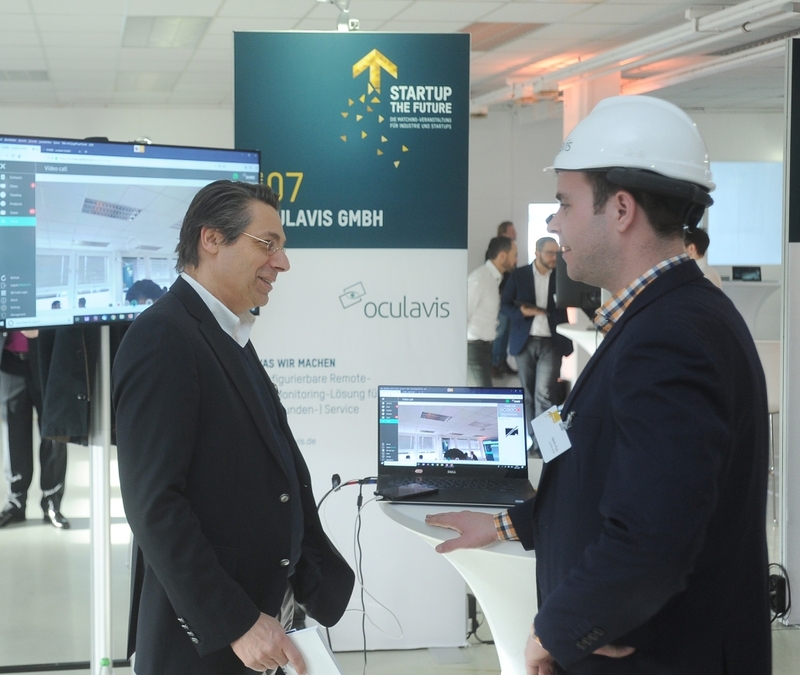 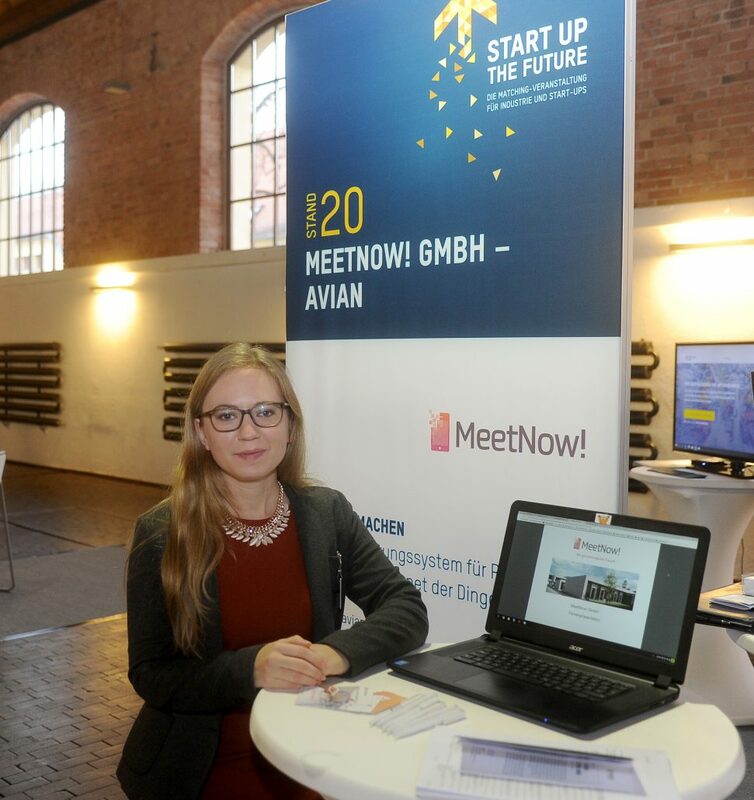 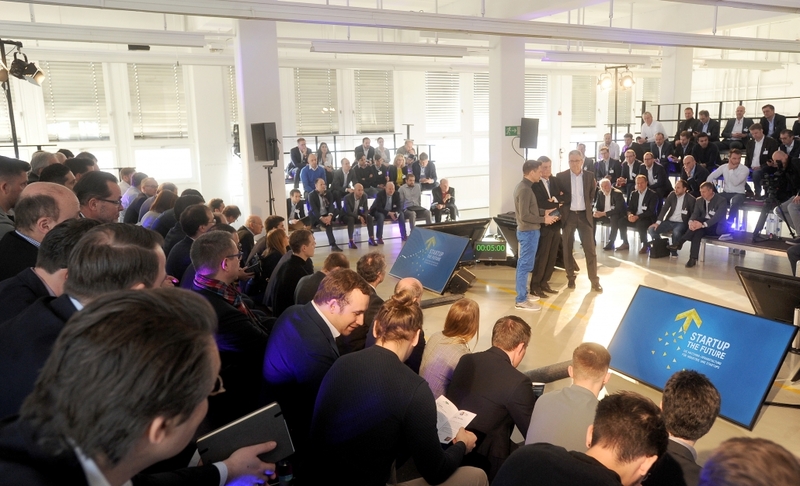 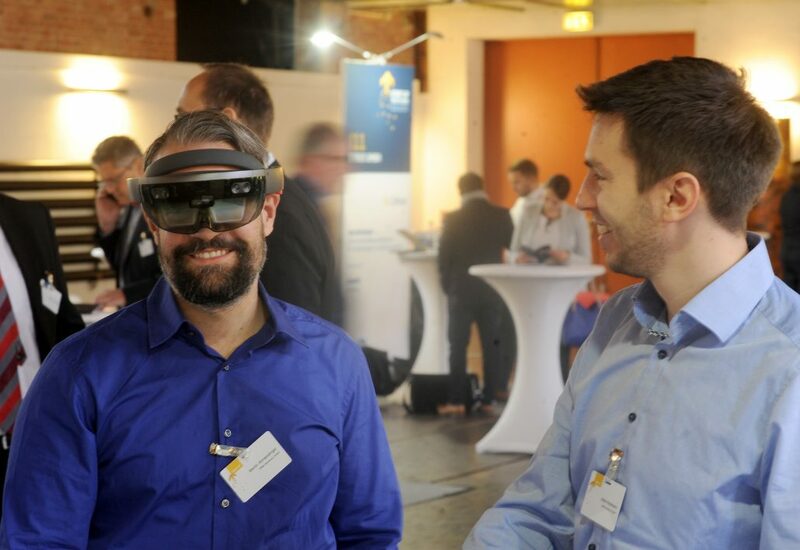 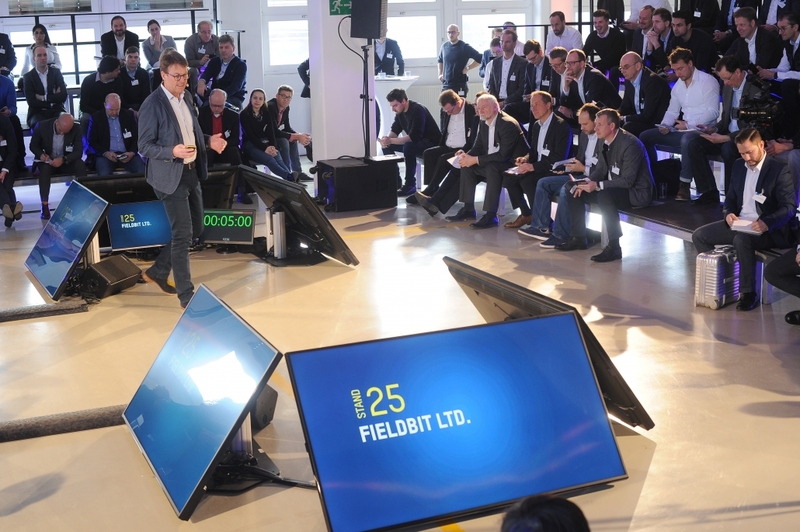 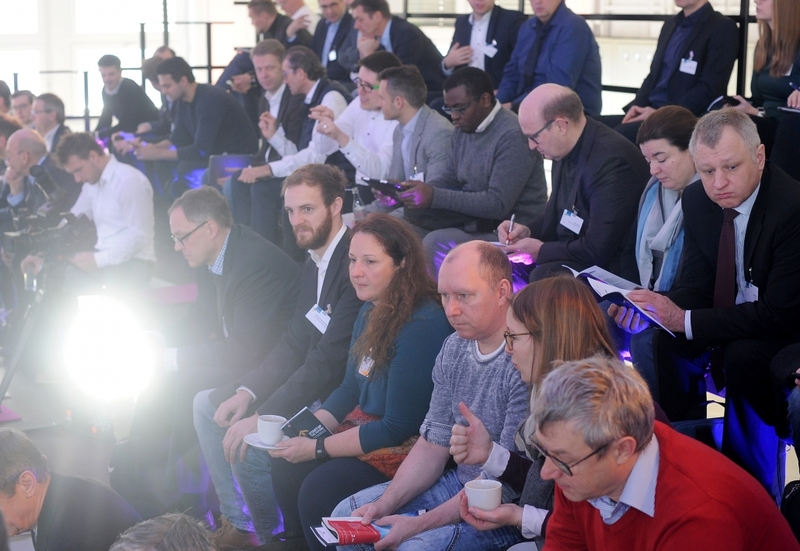 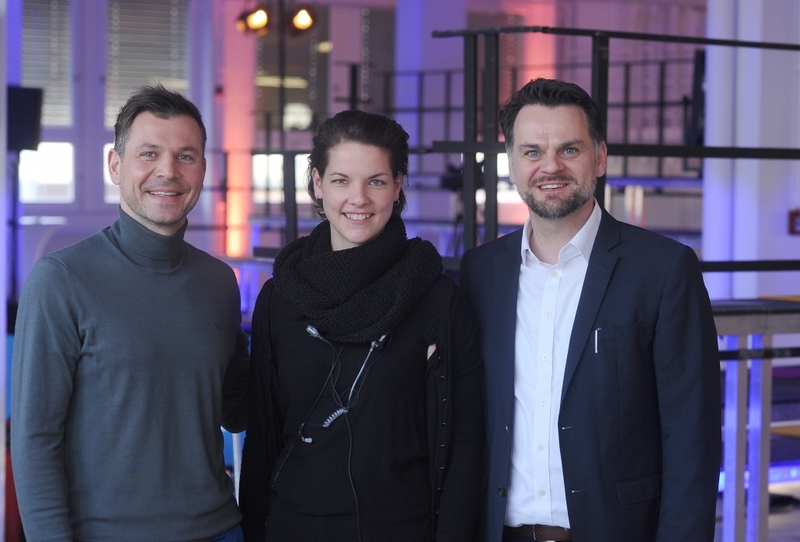 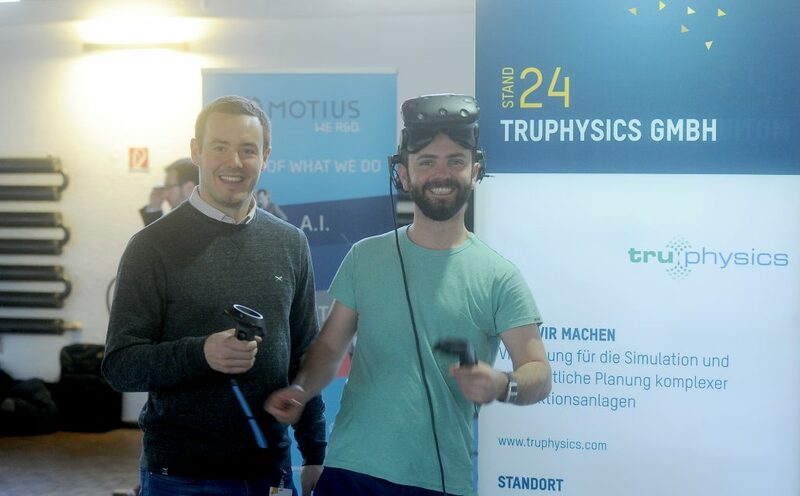 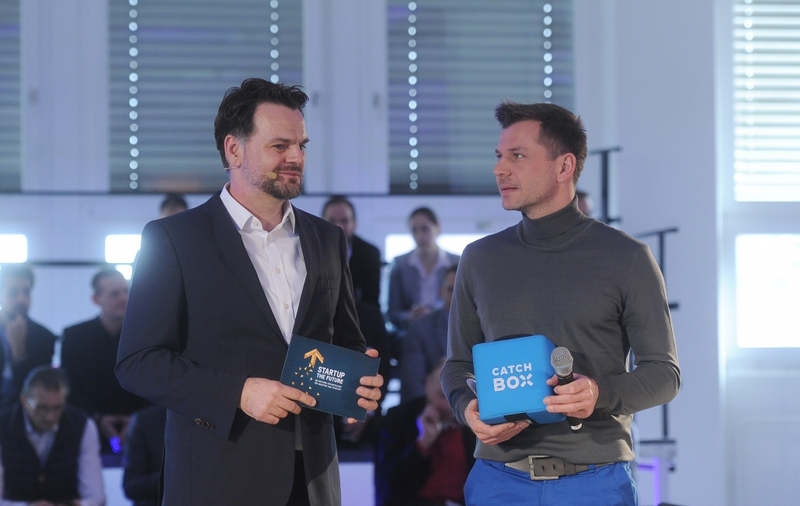 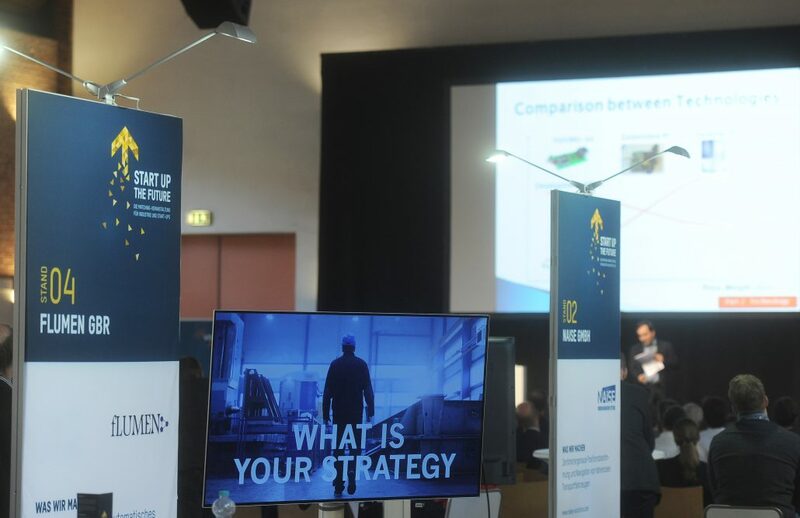 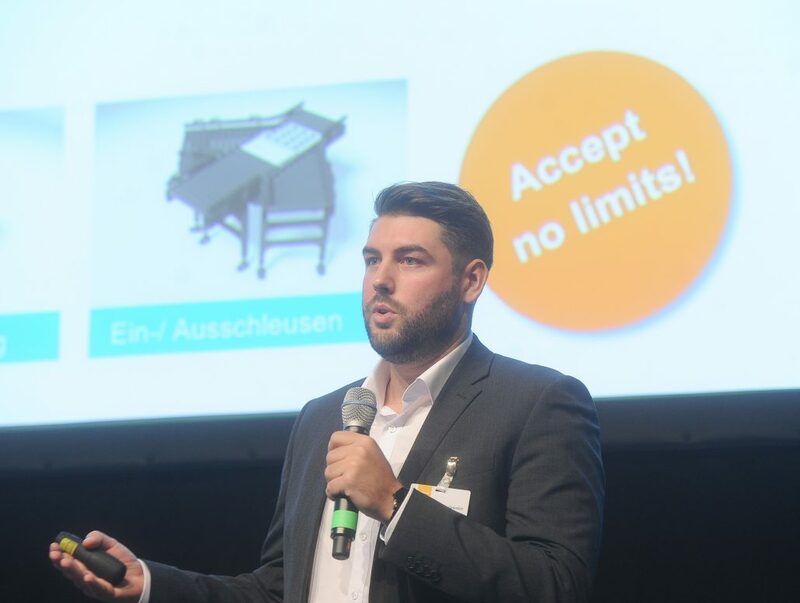 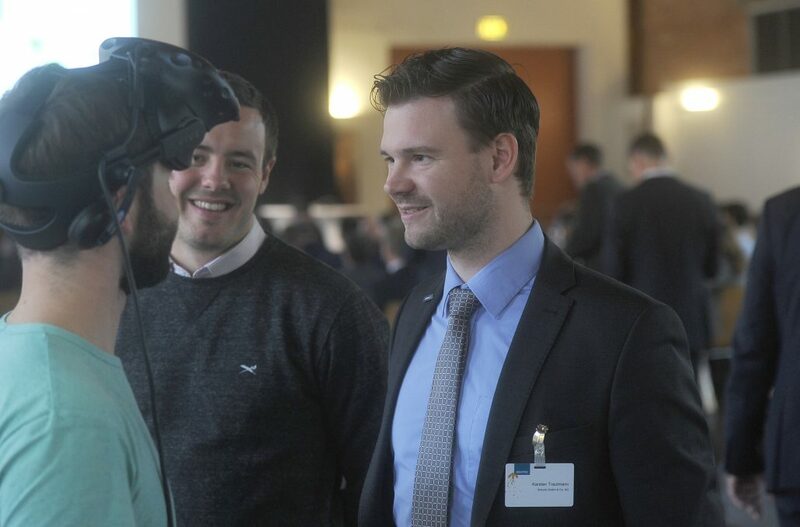 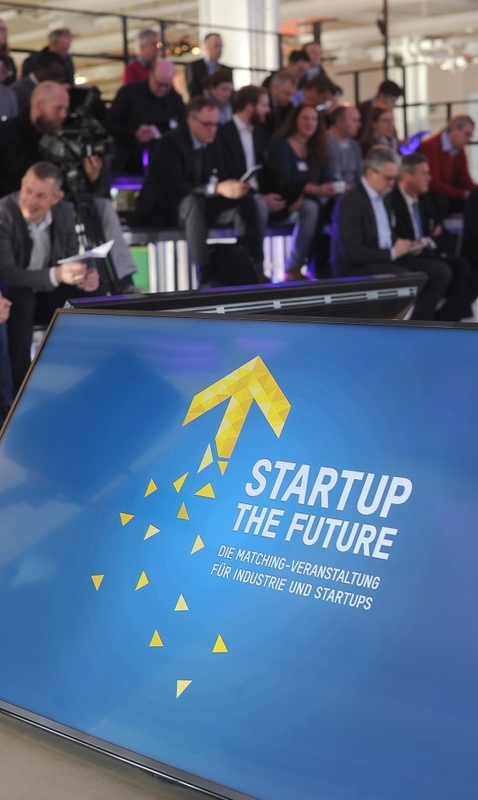 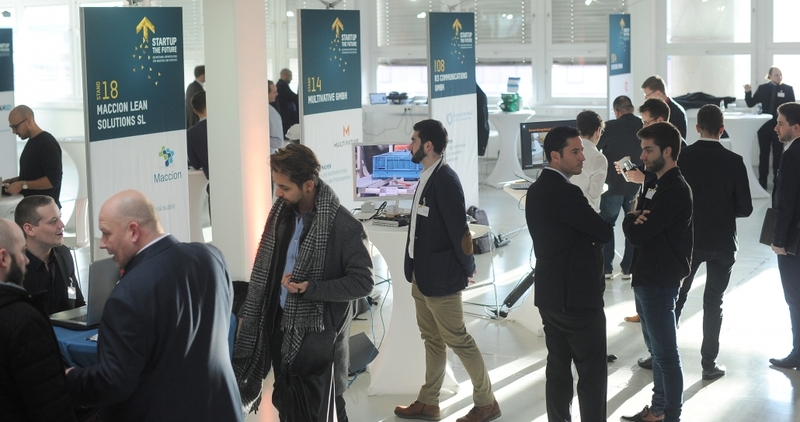 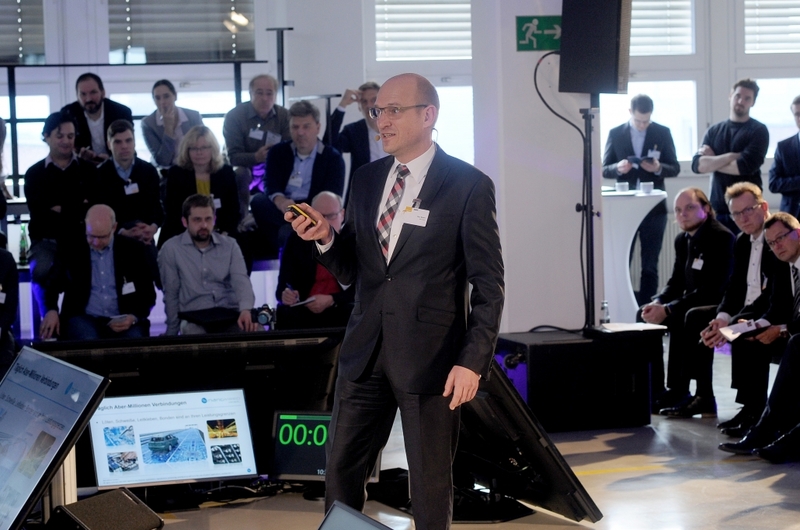 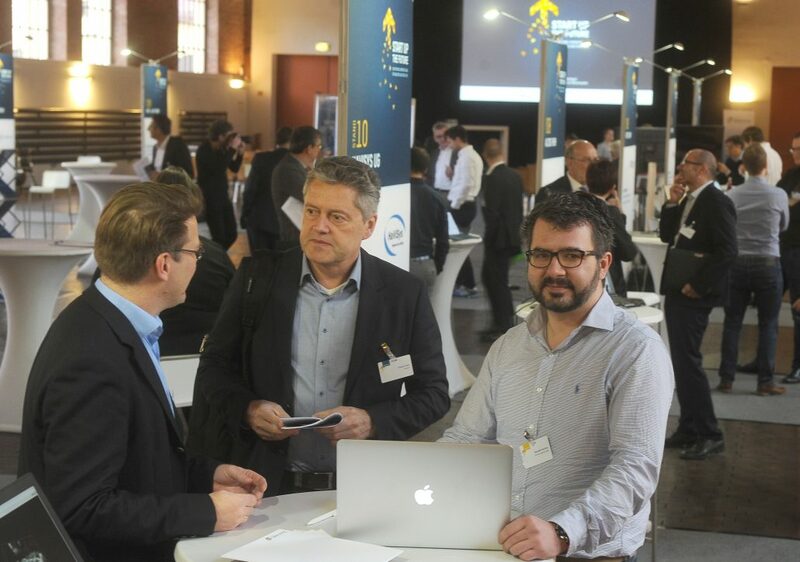 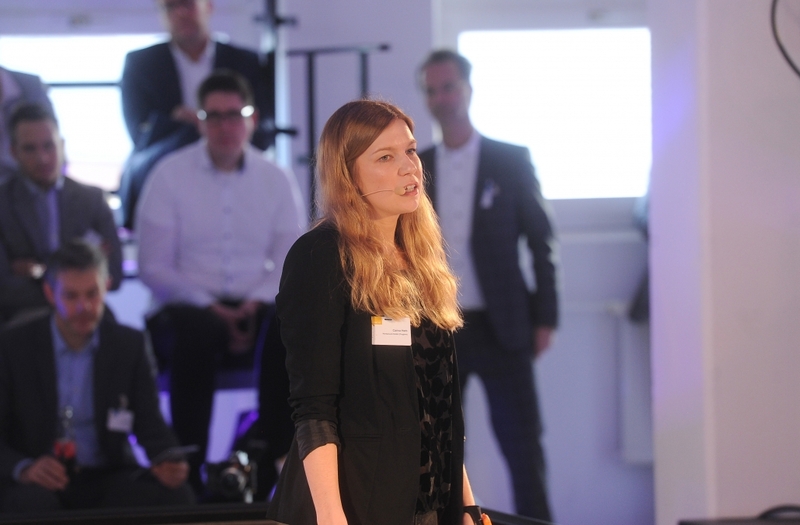 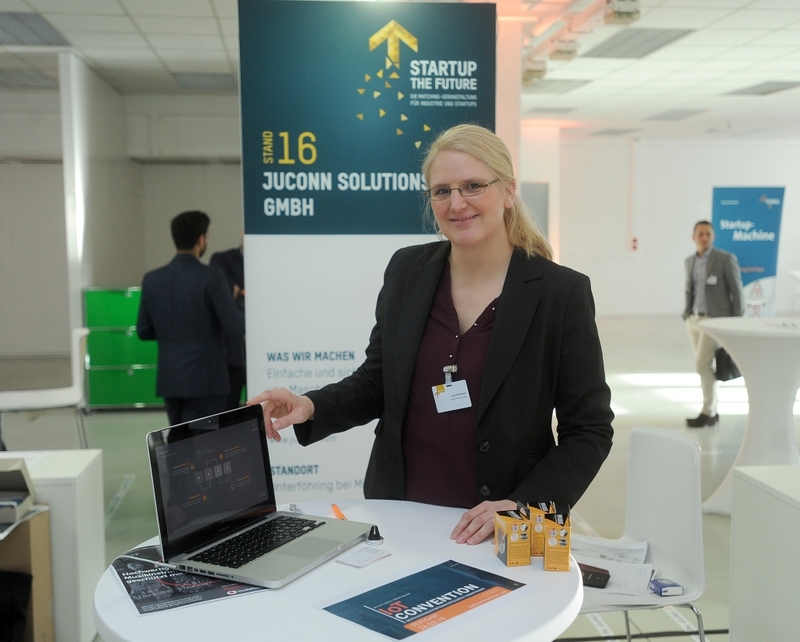 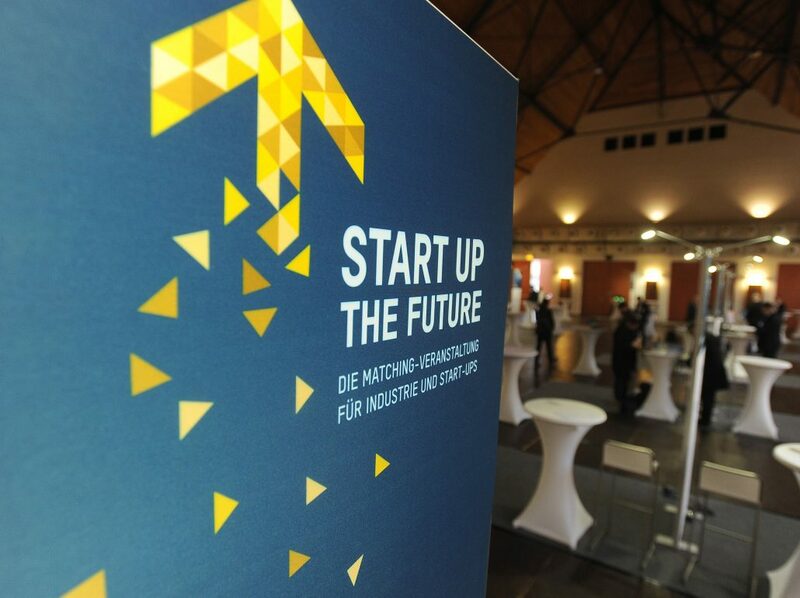 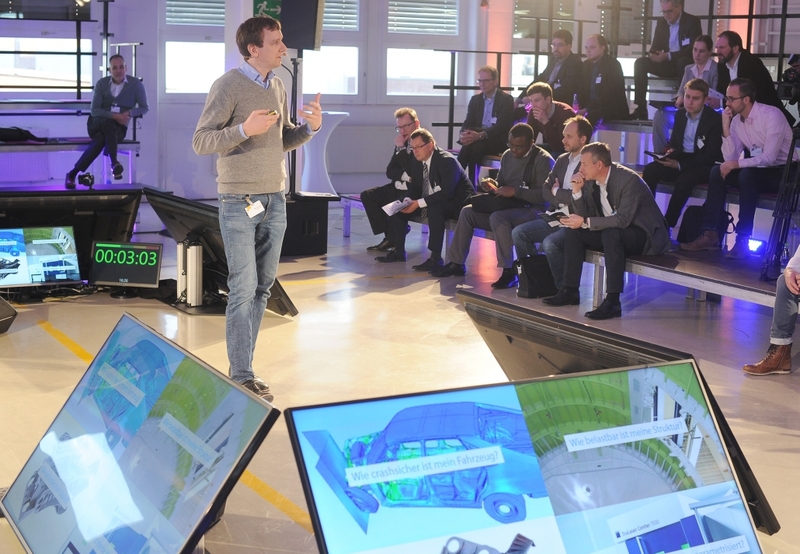 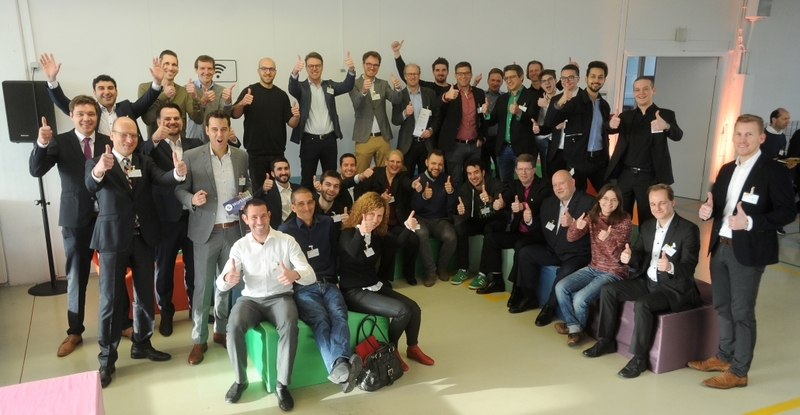 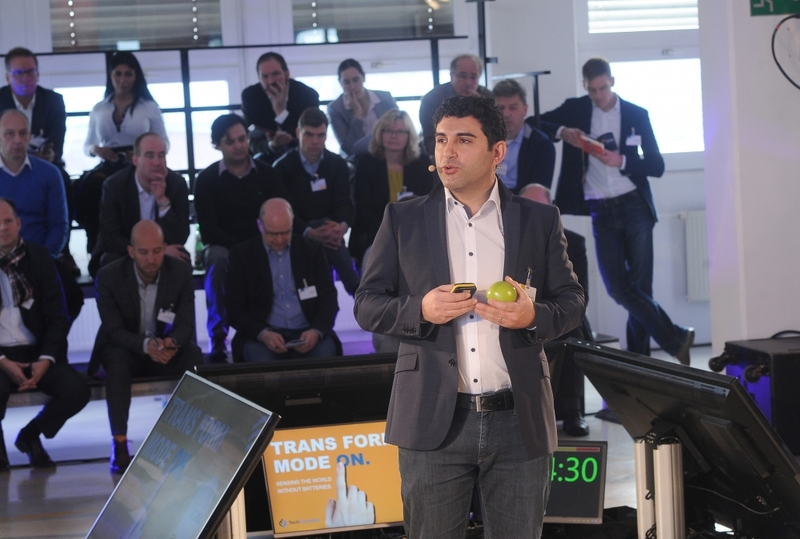 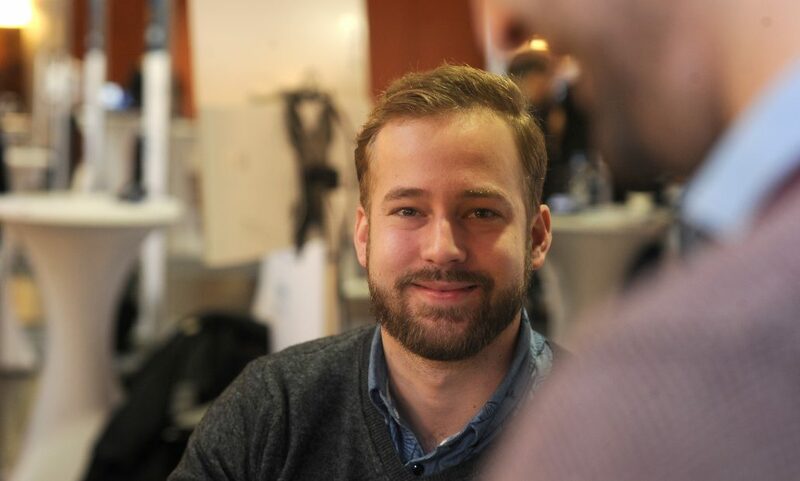 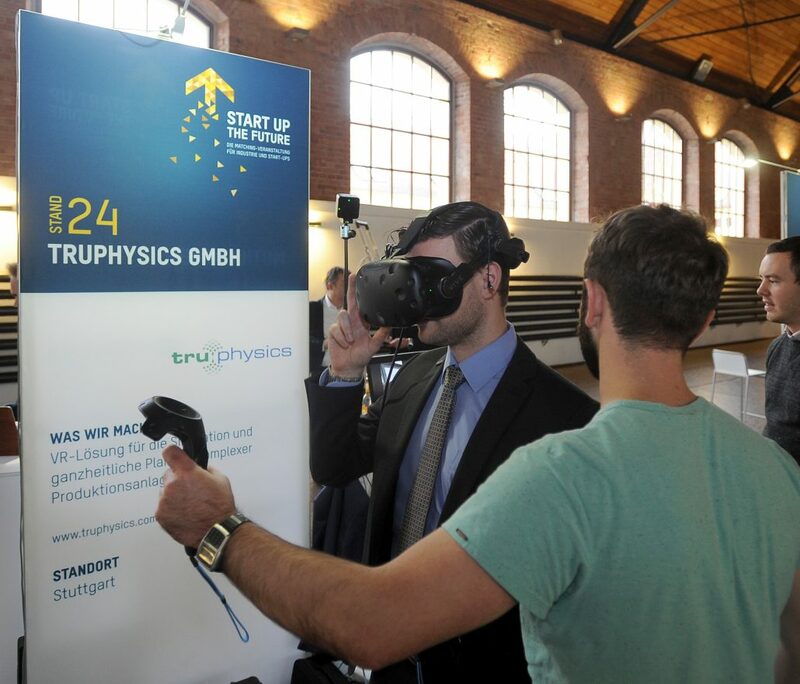 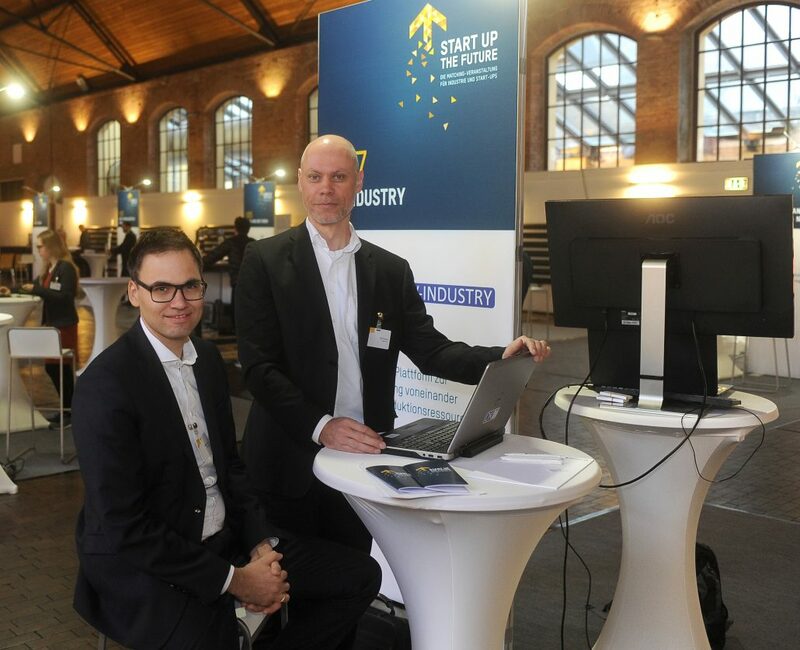 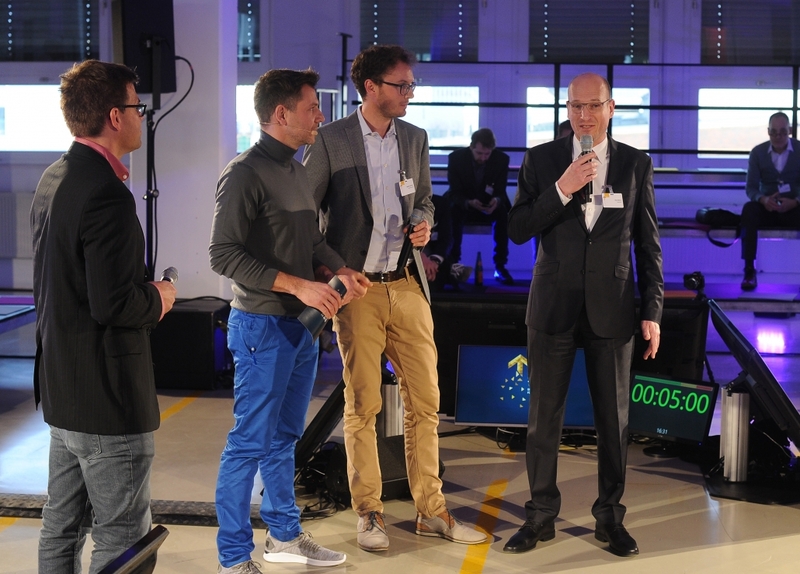 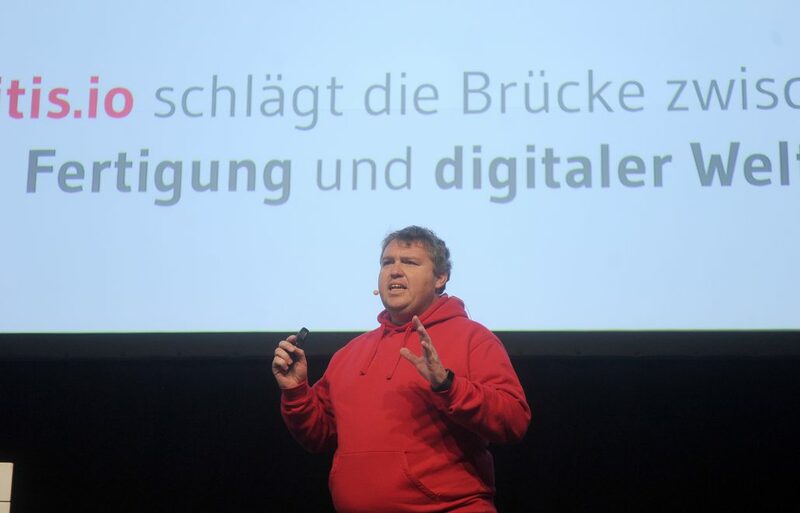 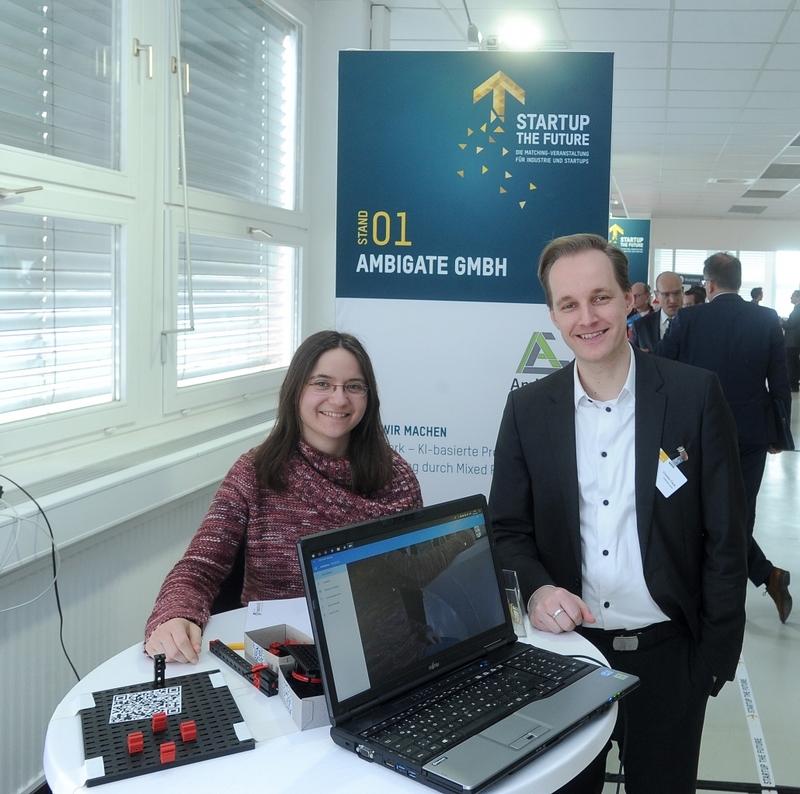 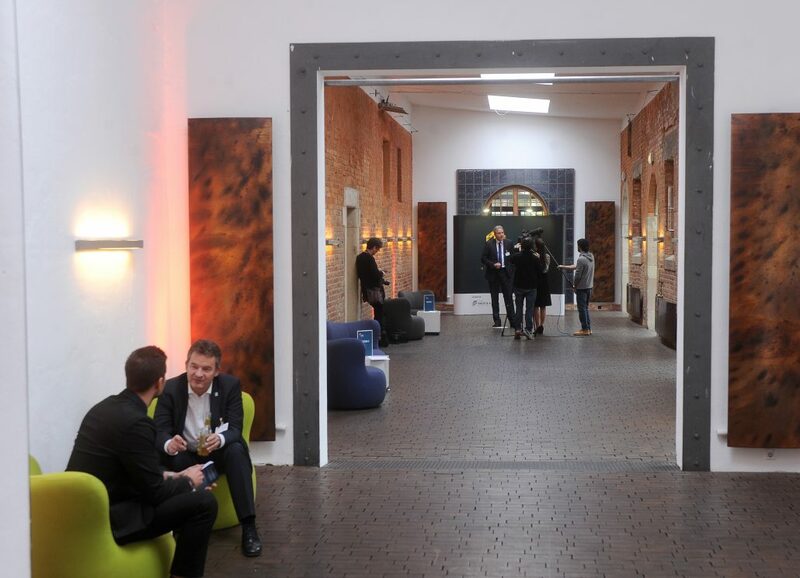 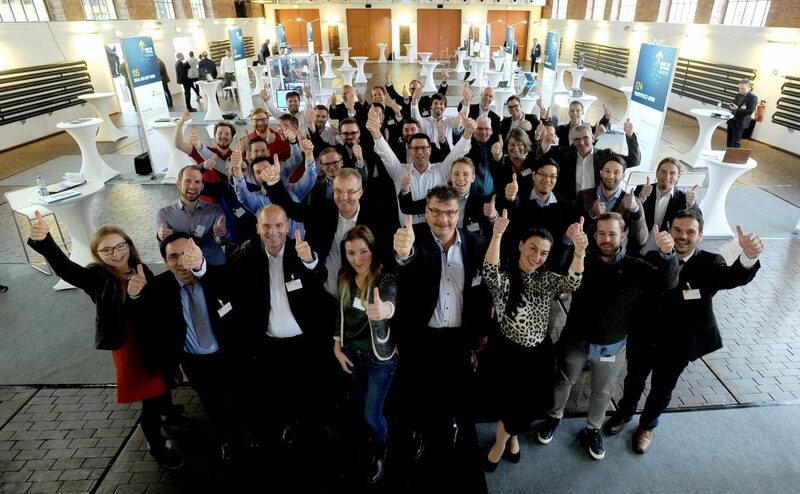 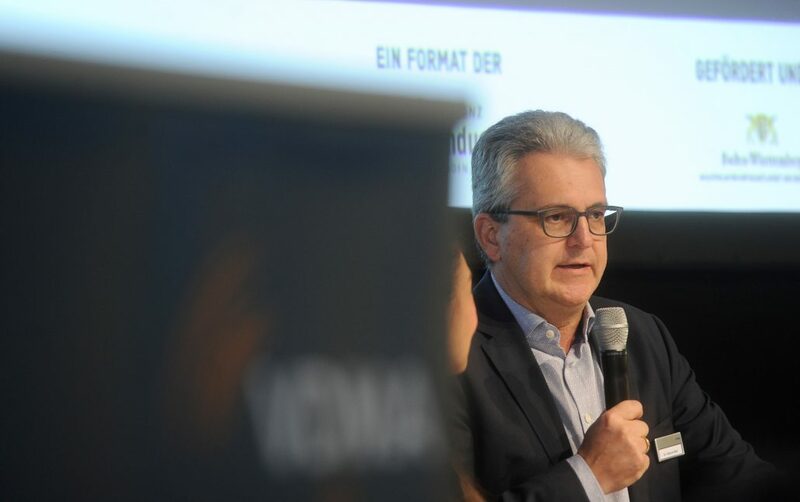 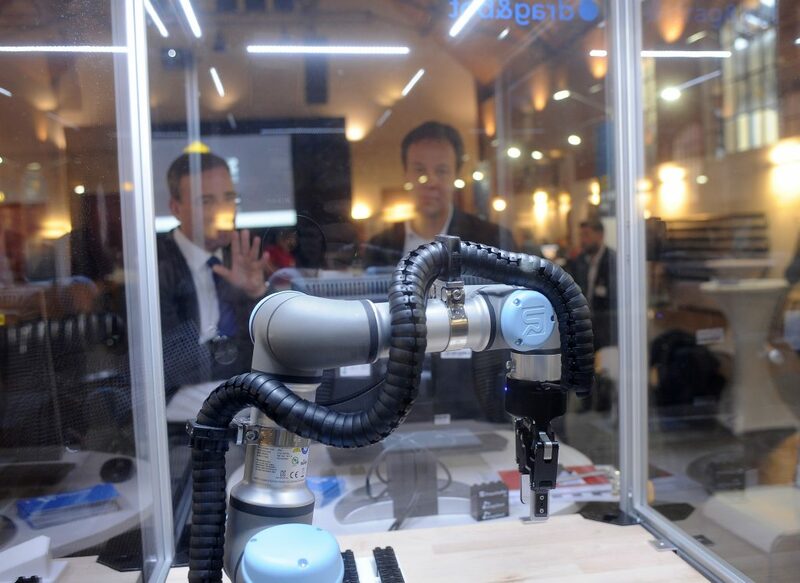 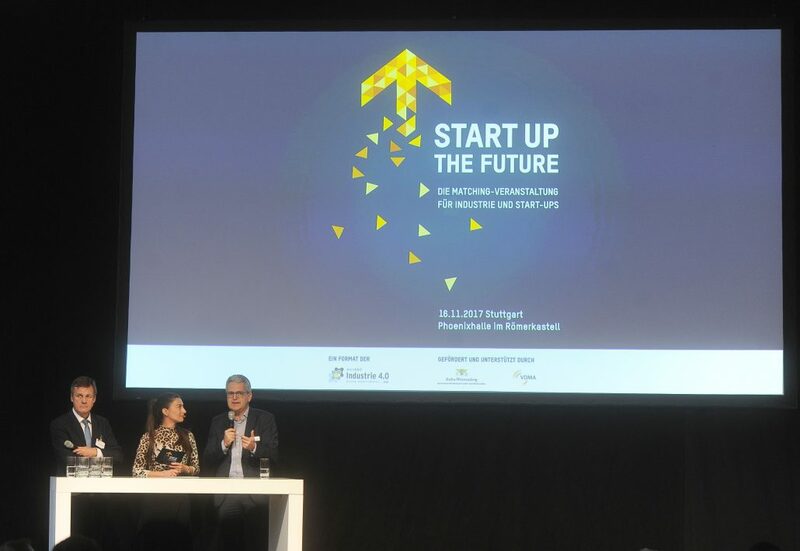 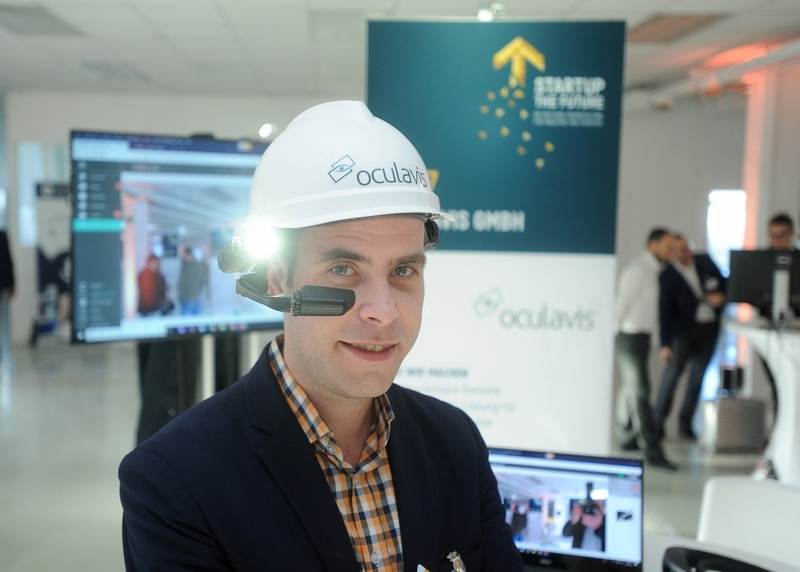 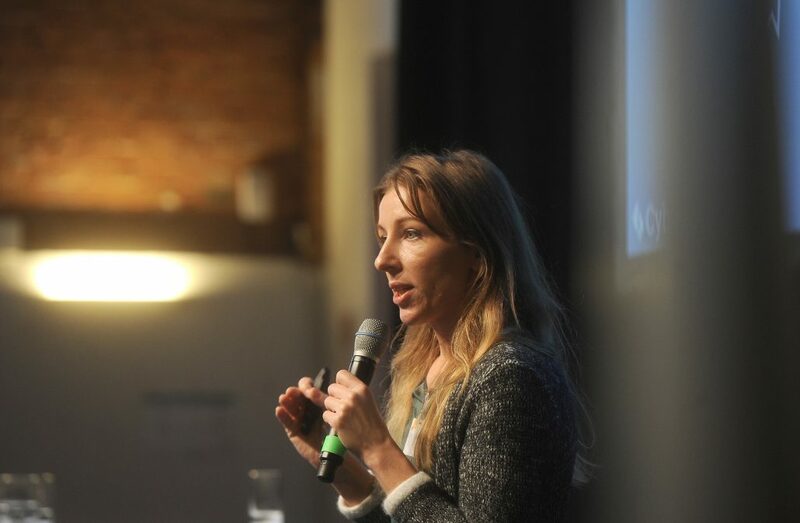 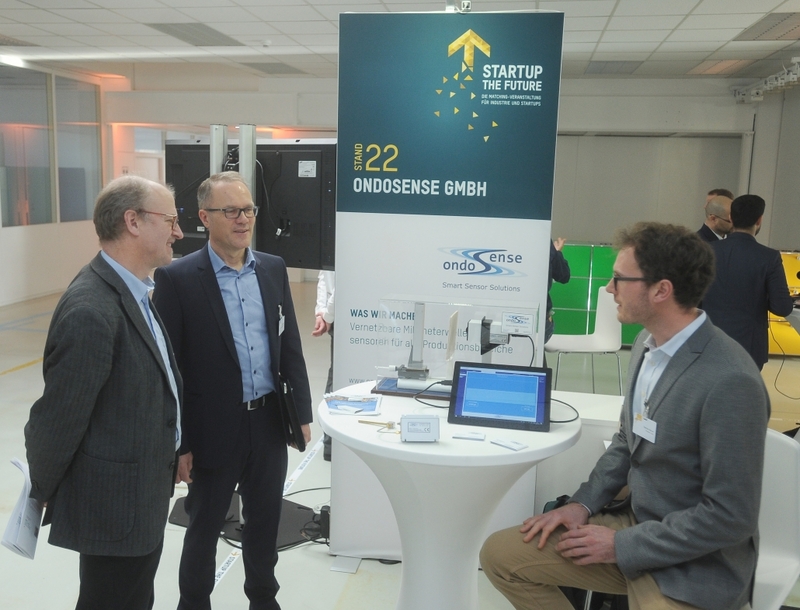 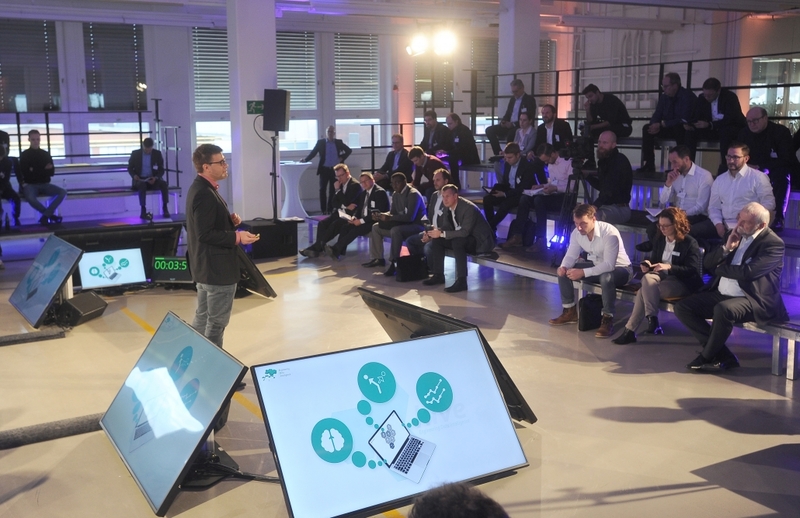 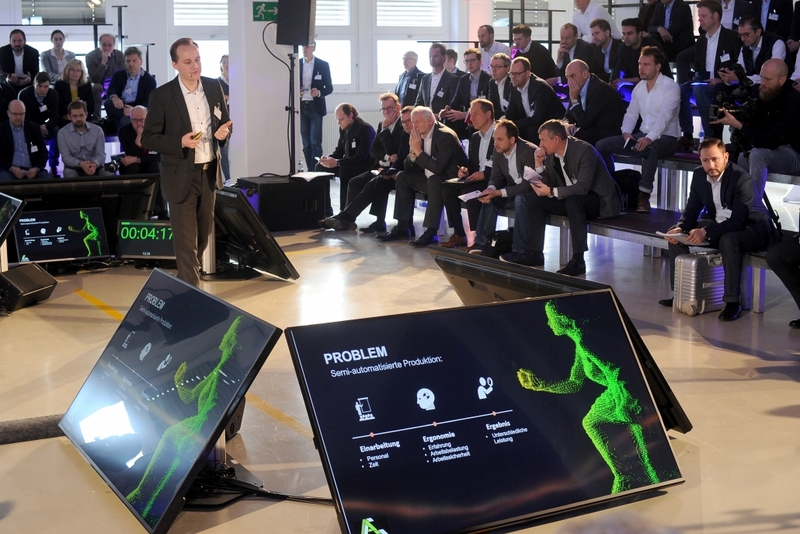 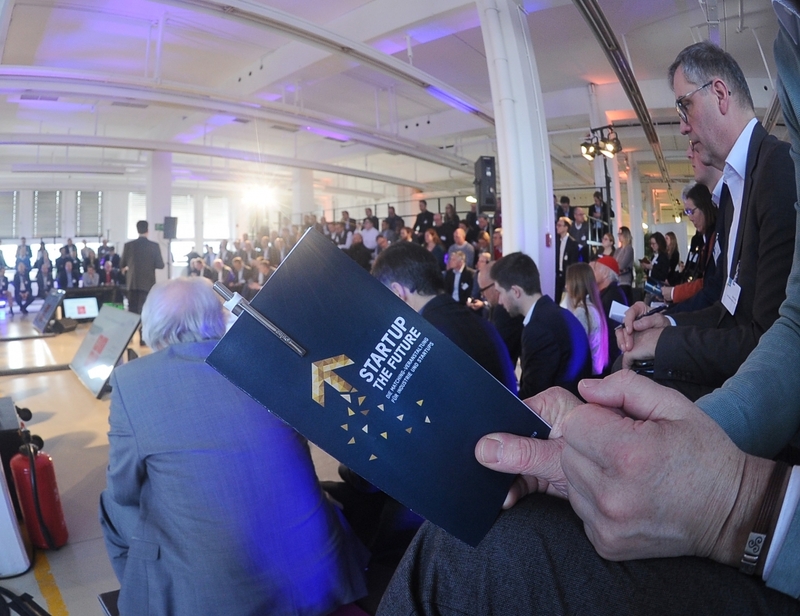 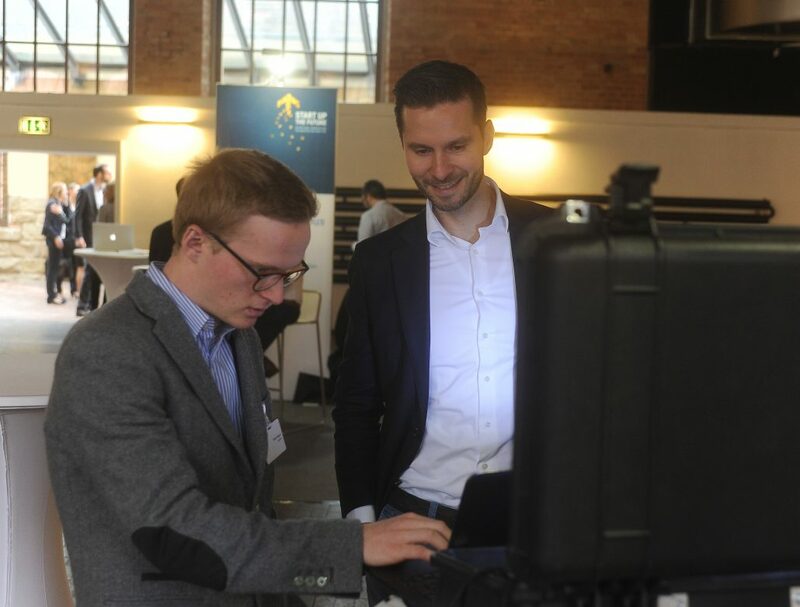 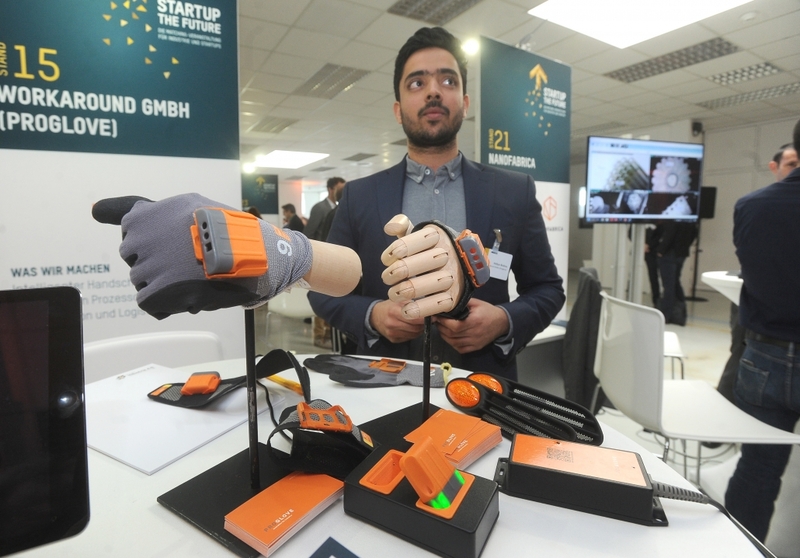 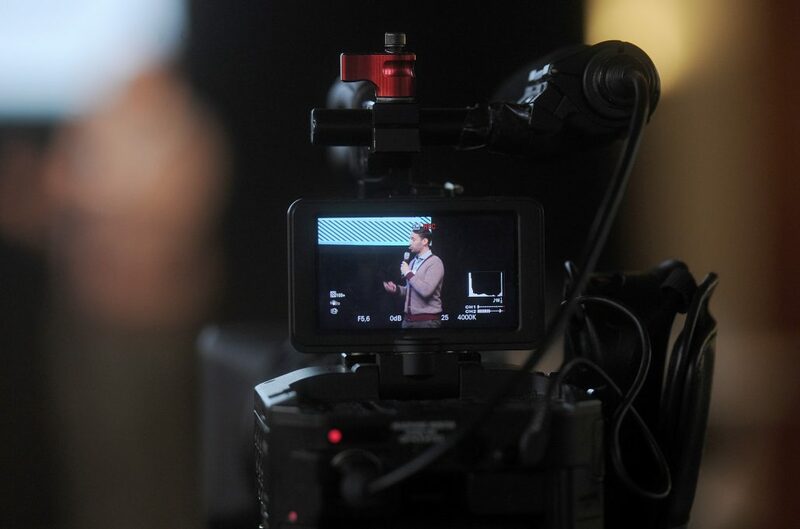 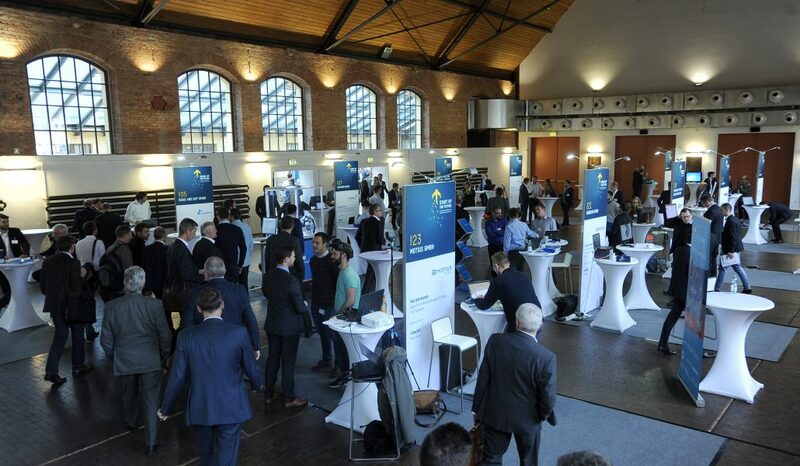 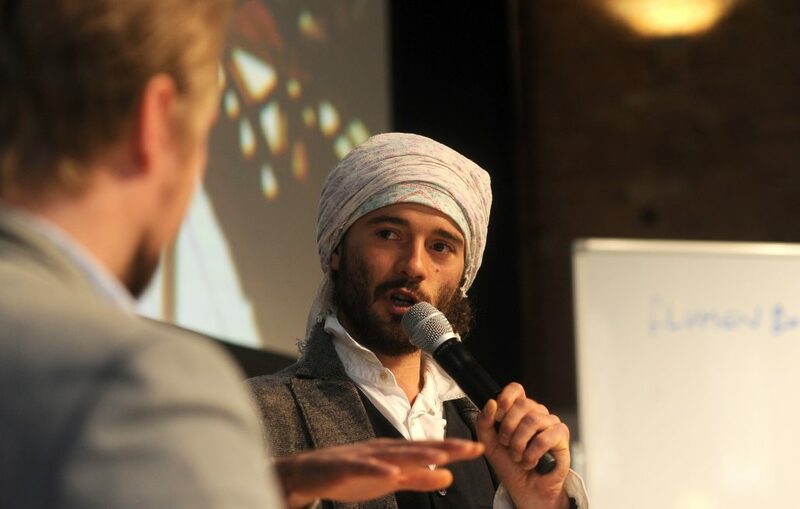 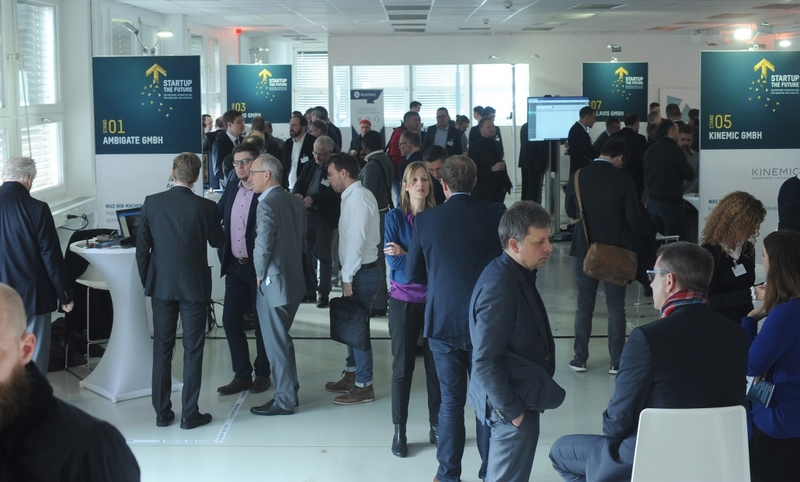 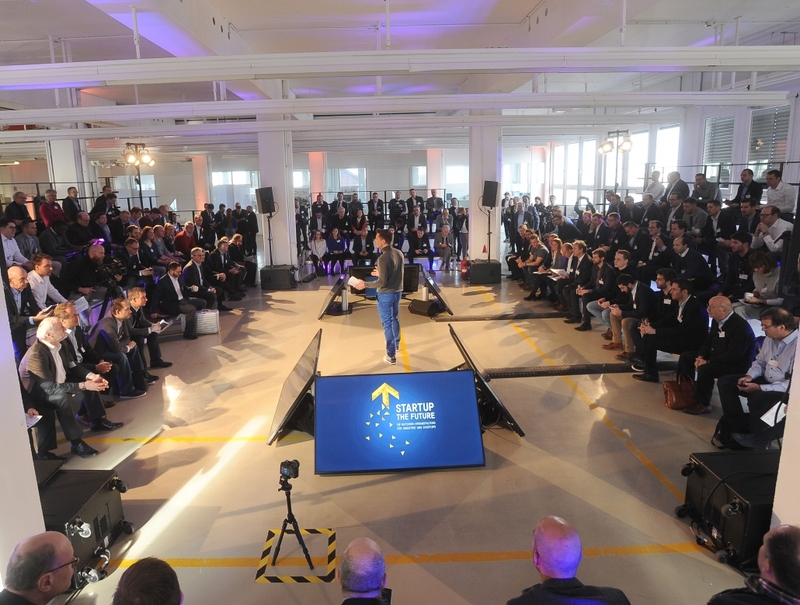 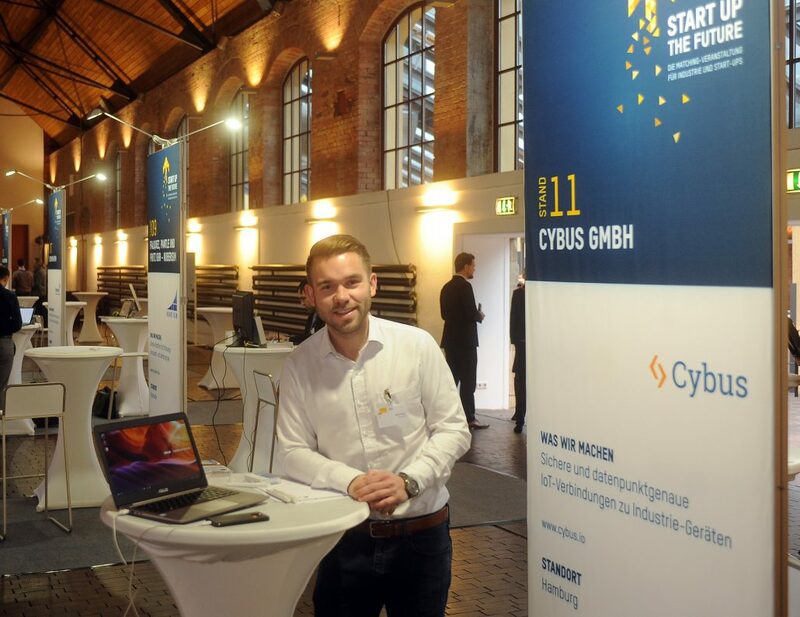 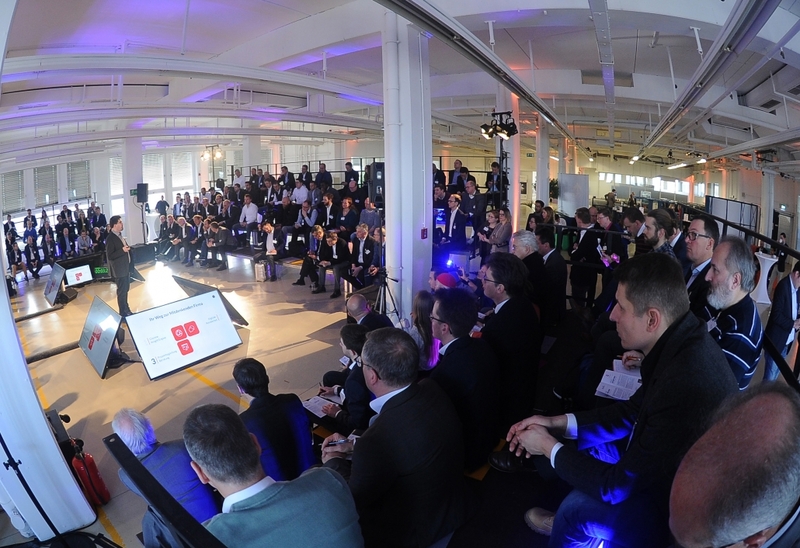 At the new edition of STARTUP THE FUTURE on 29/01/2019 in Ludwigsburg, a total of 26 hand-picked European startups whose Industry 4.0 solutions cater specifically to mechanical engineering introduced themselves. 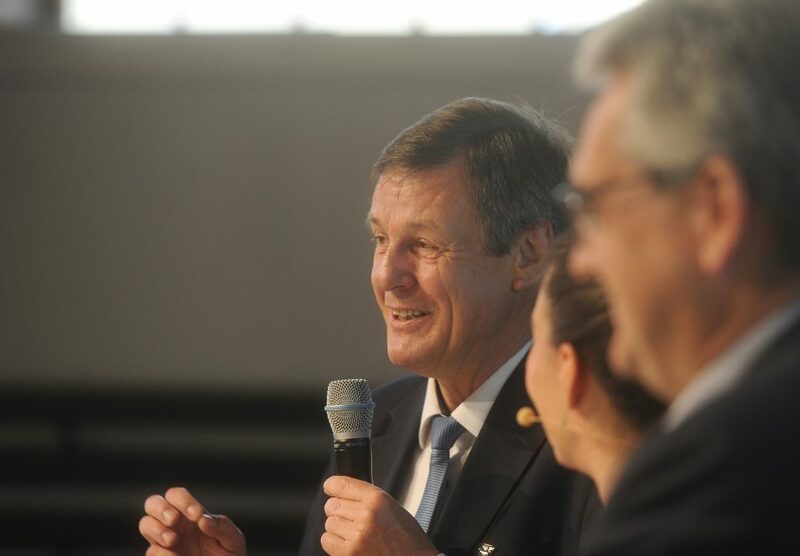 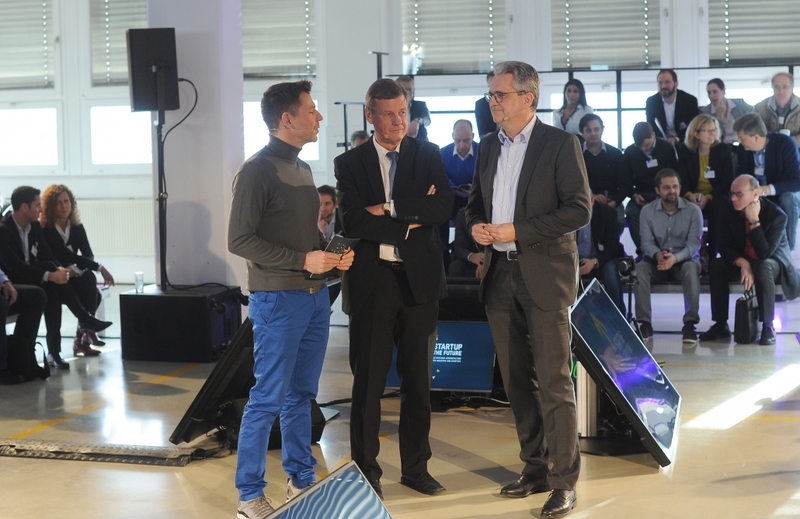 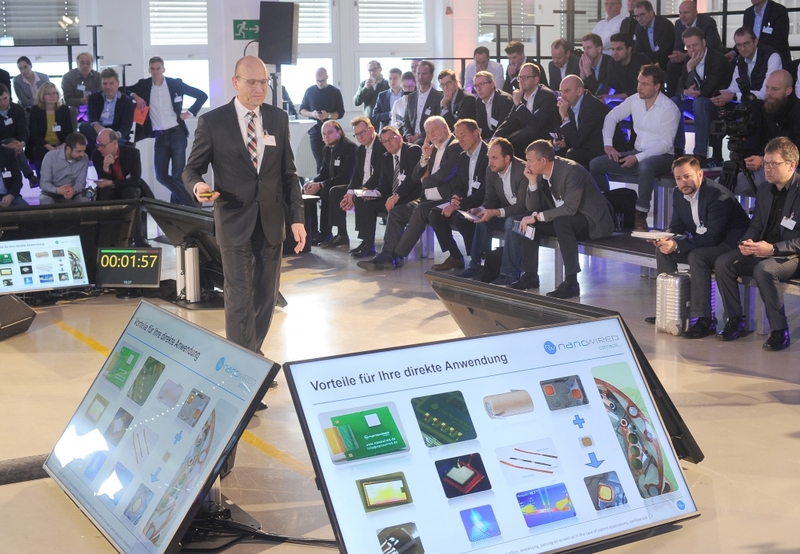 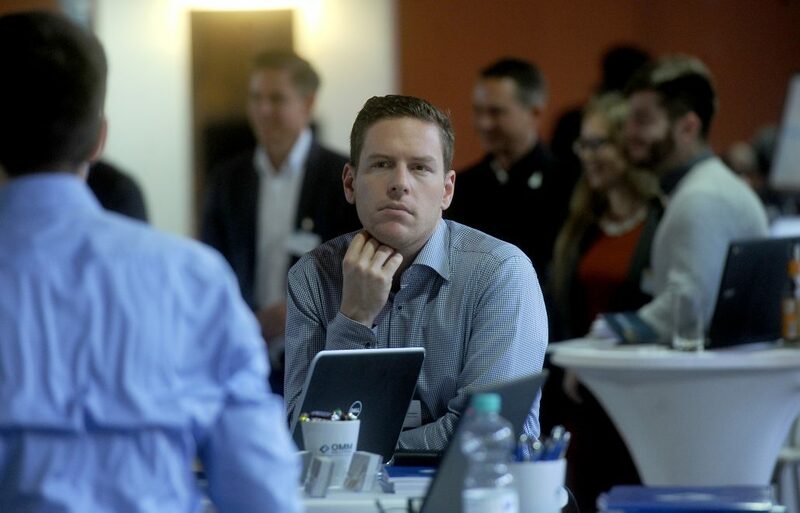 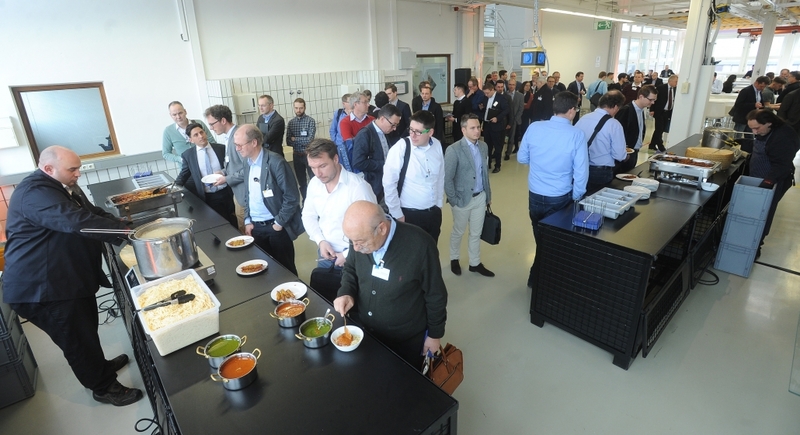 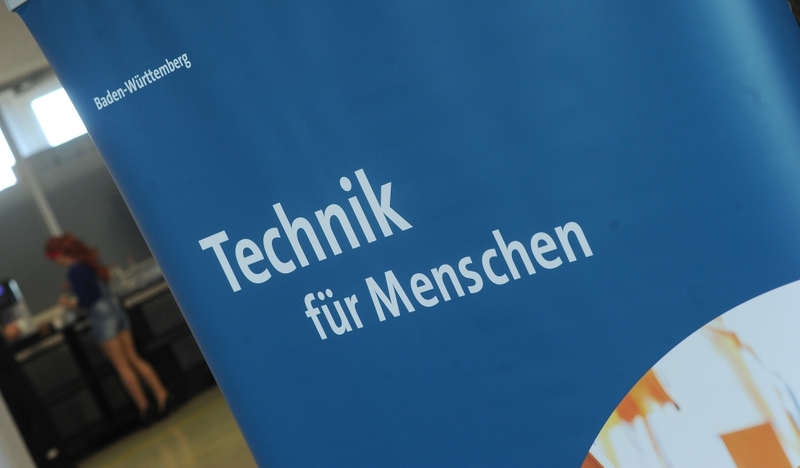 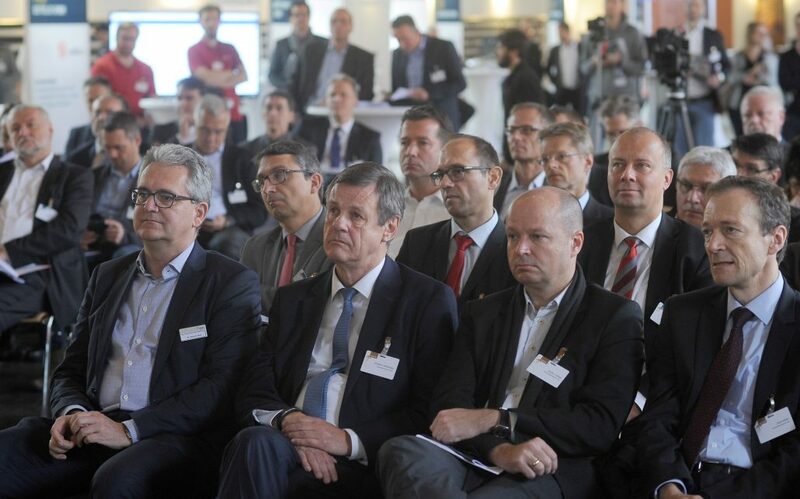 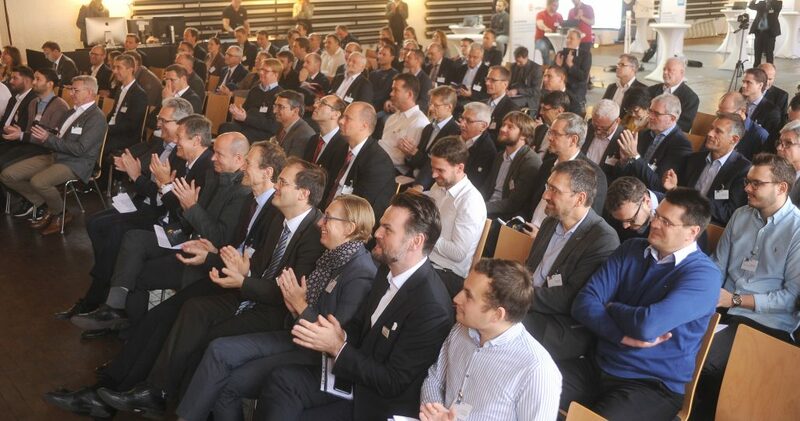 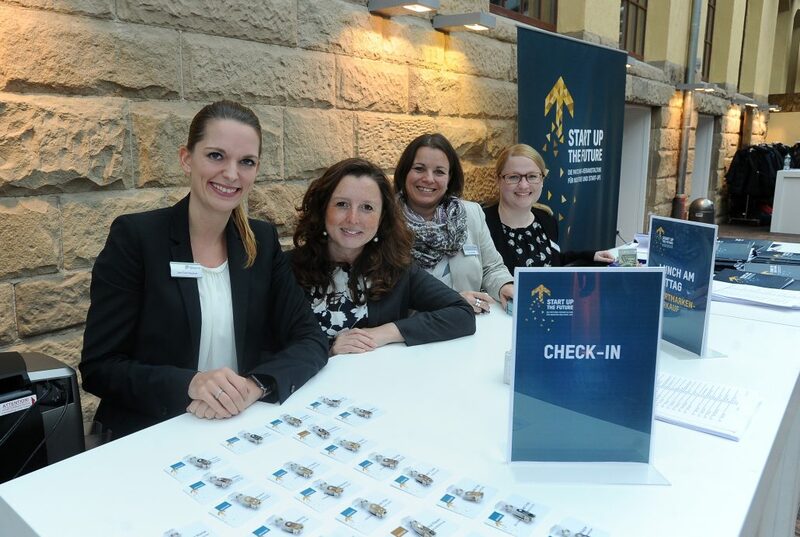 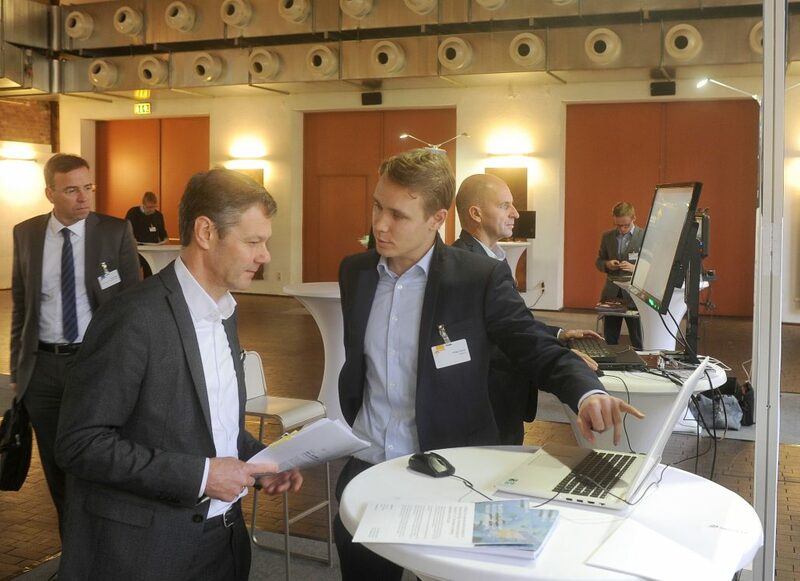 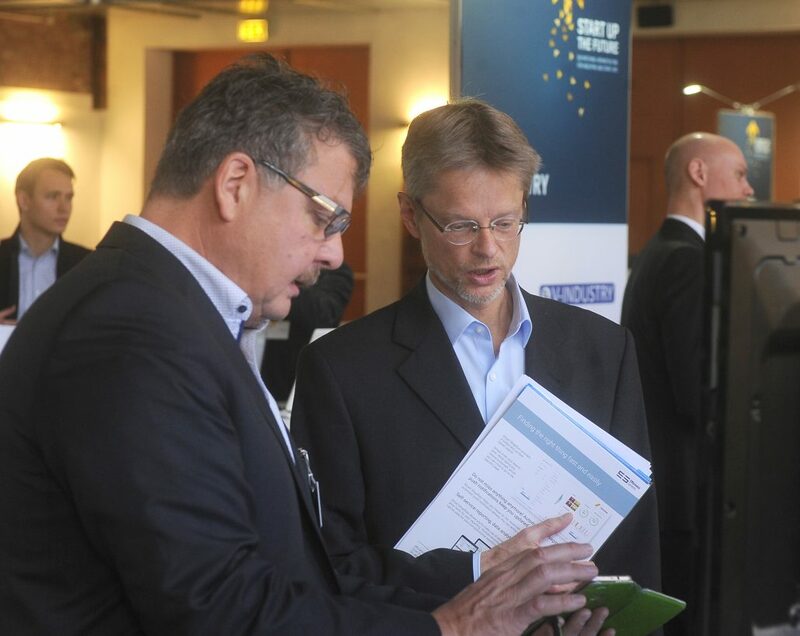 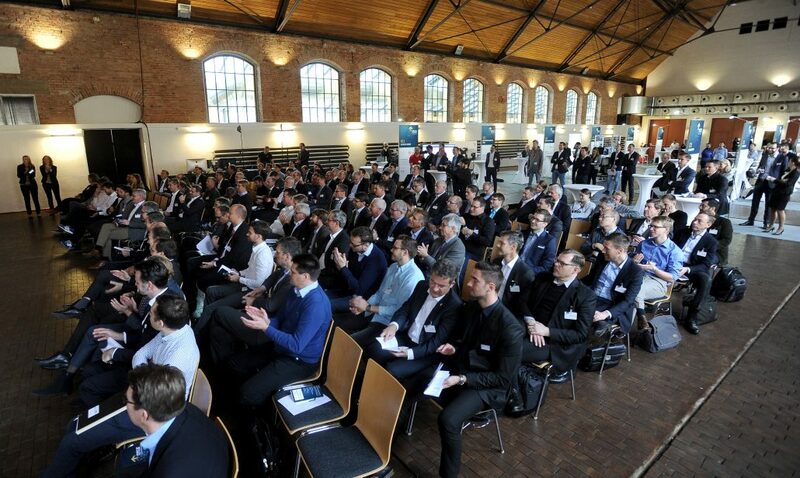 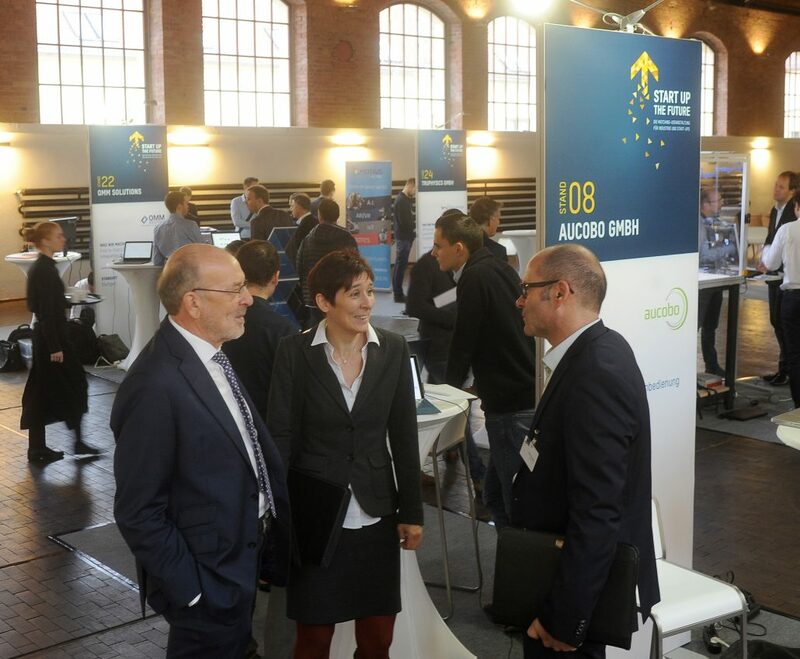 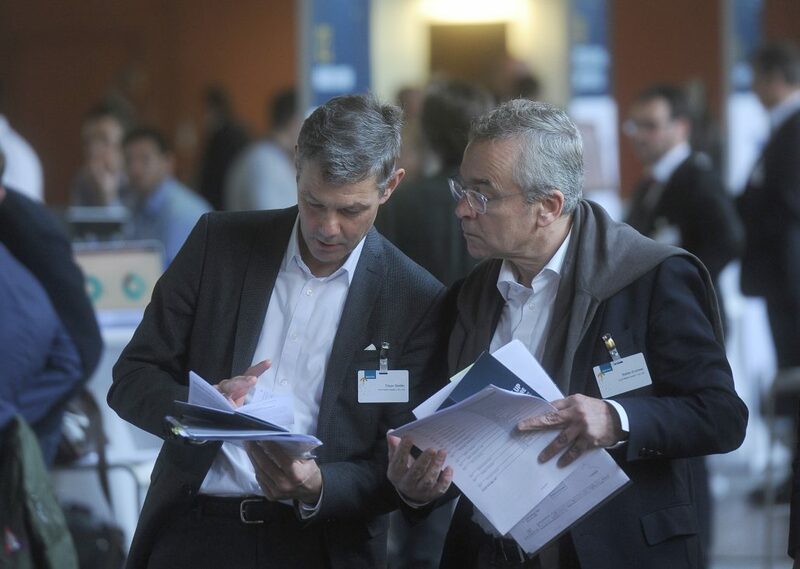 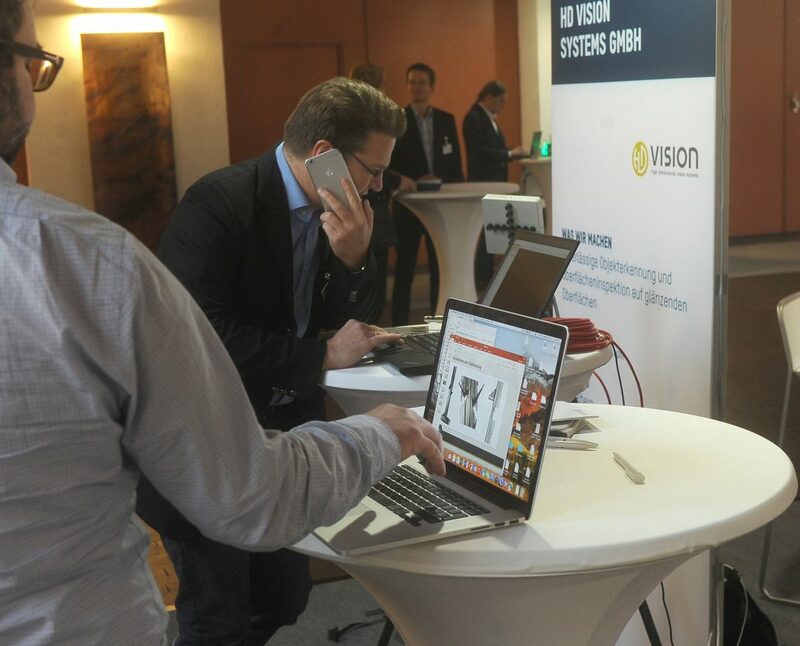 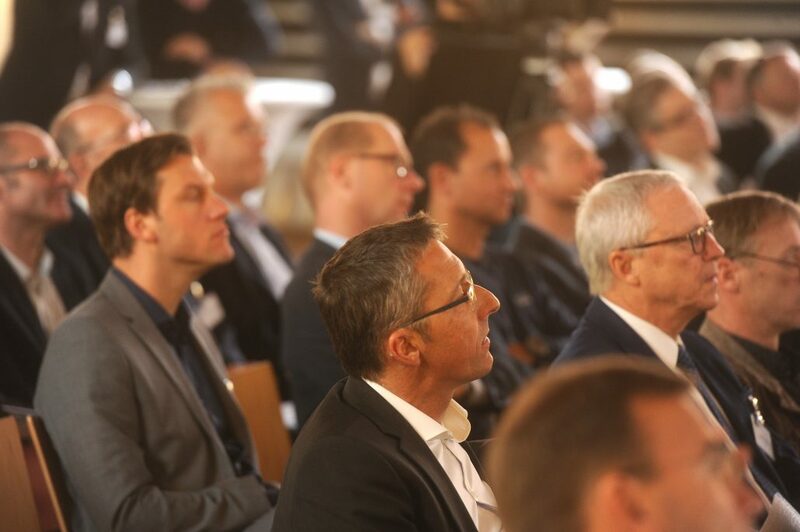 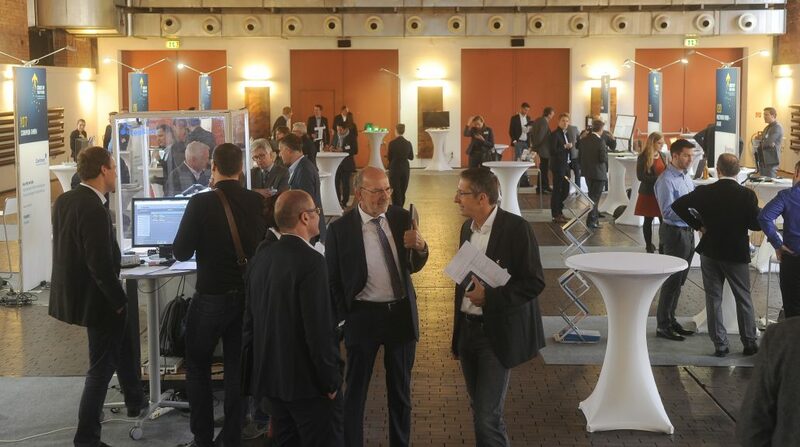 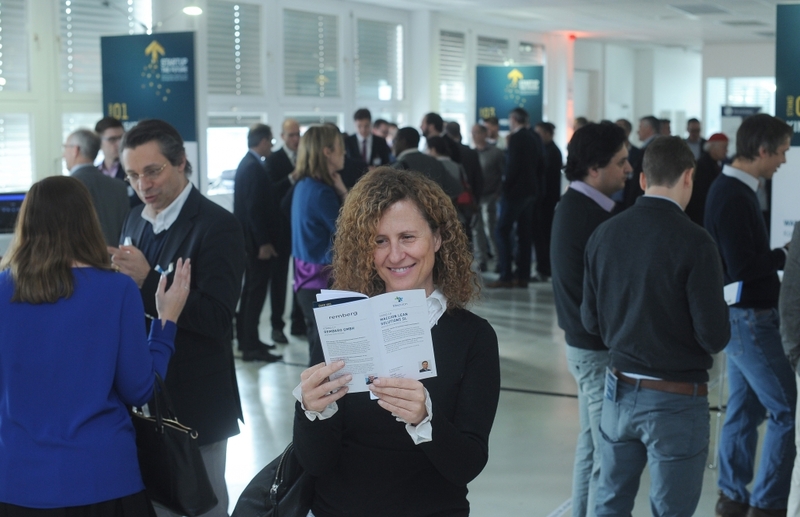 Around 200 industry decision-makers from Baden-Württemberg took part. 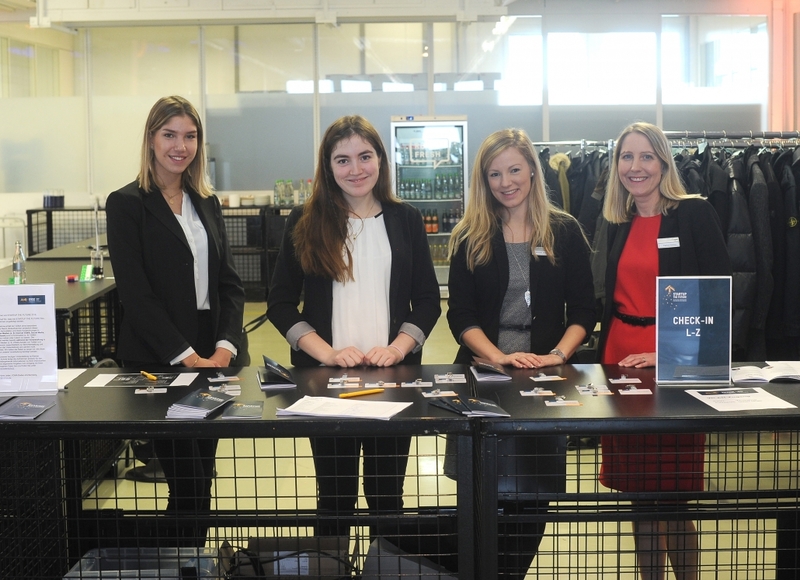 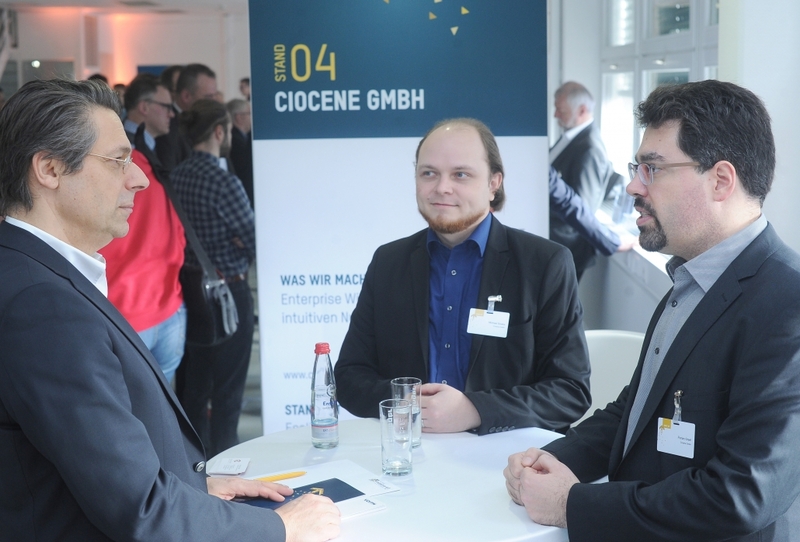 In keeping with the “Meet your Match” concept, alongside the pitches, there was an opportunity to engage in personal discussions. 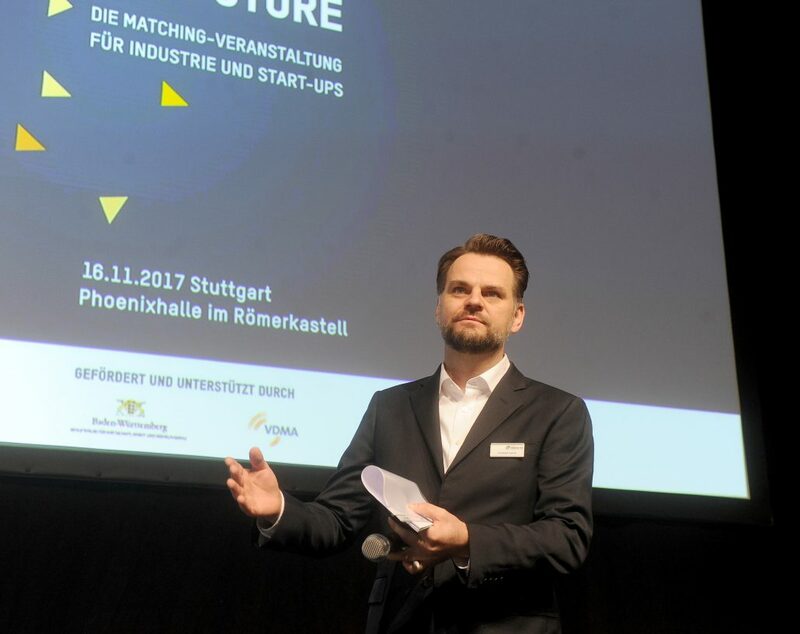 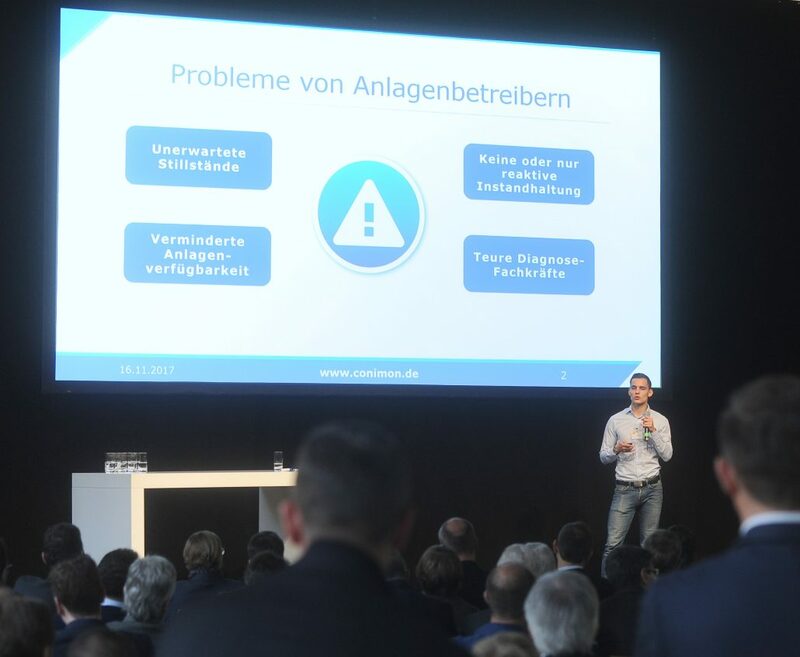 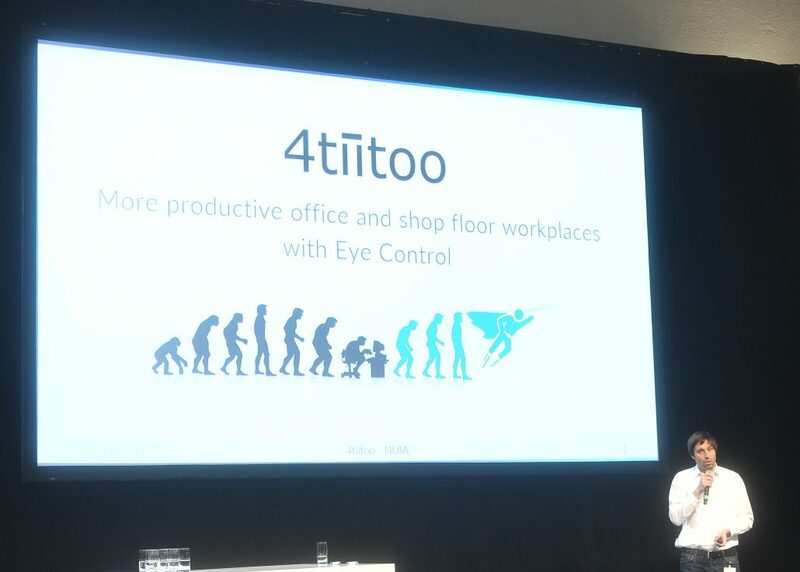 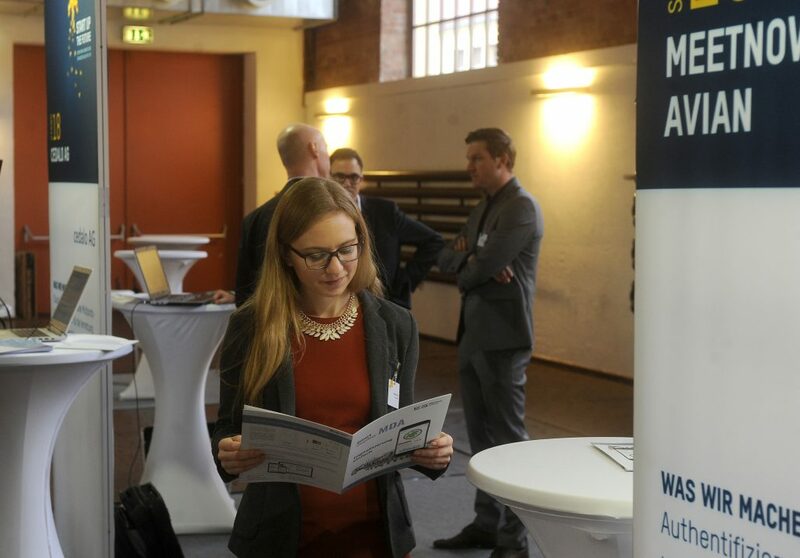 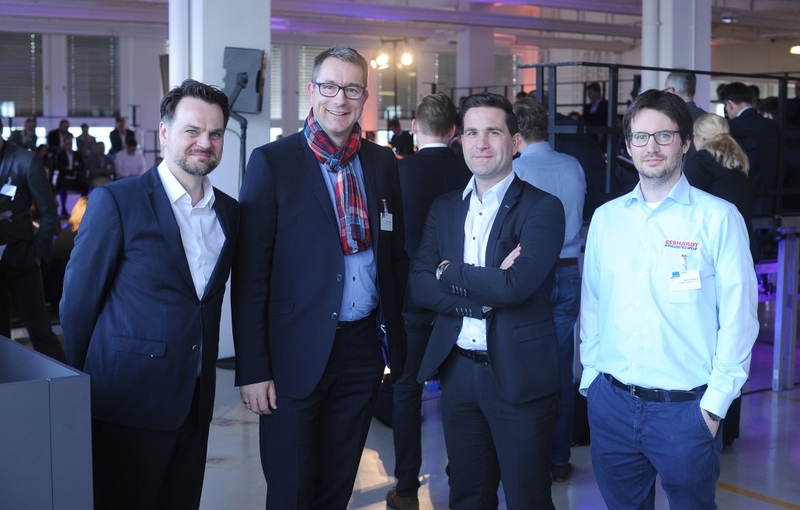 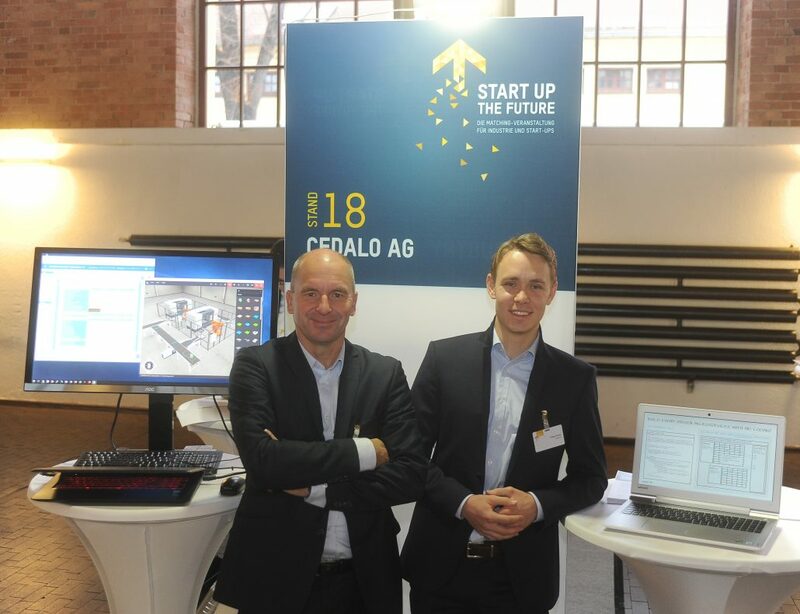 At the kick-off event on 16/11/2017 in Stuttgart, a total of 24 hand-picked European start-ups whose Industry 4.0 solutions cater specifically to mechanical engineering introduced themselves. 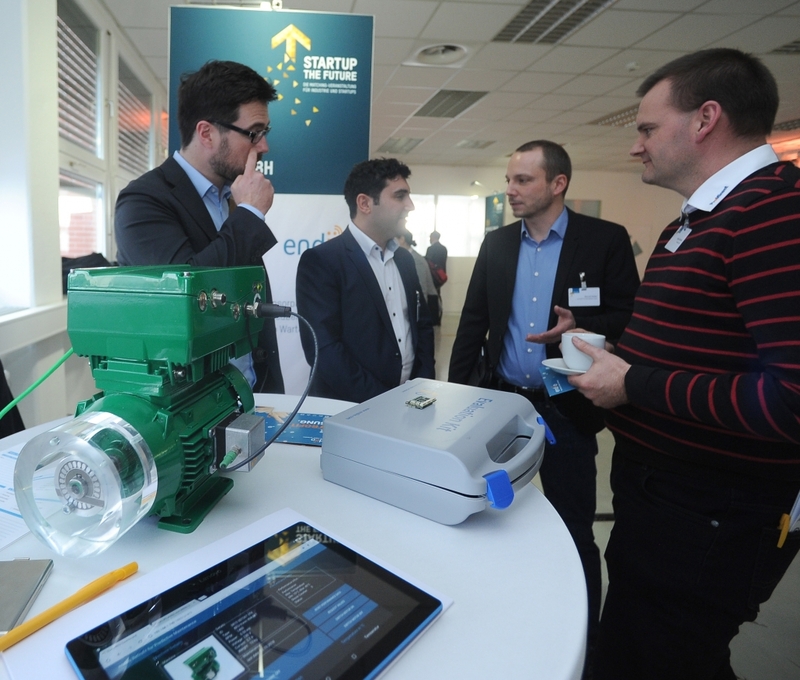 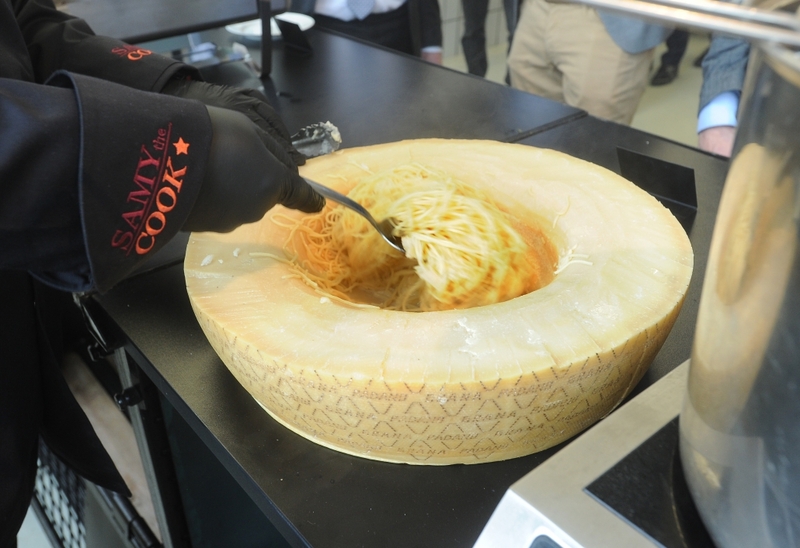 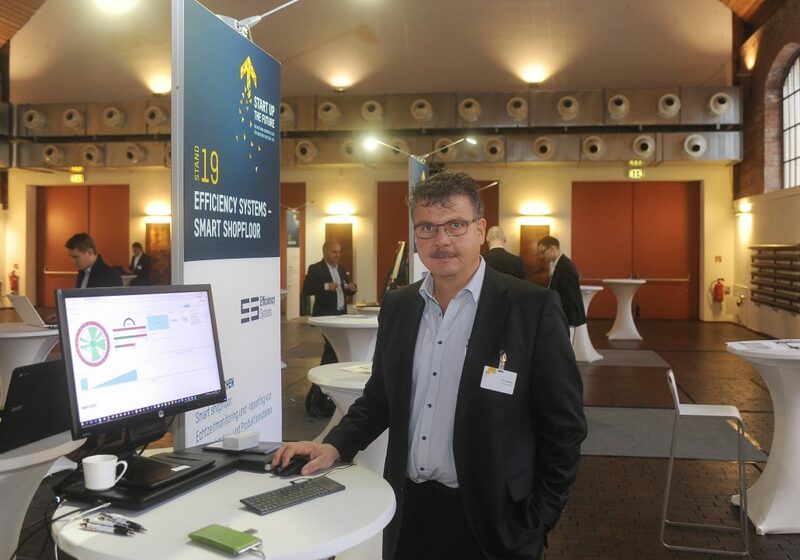 Around 120 industry decision-makers from Baden-Württemberg took part.